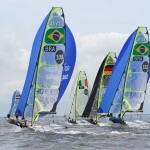 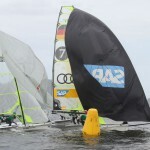 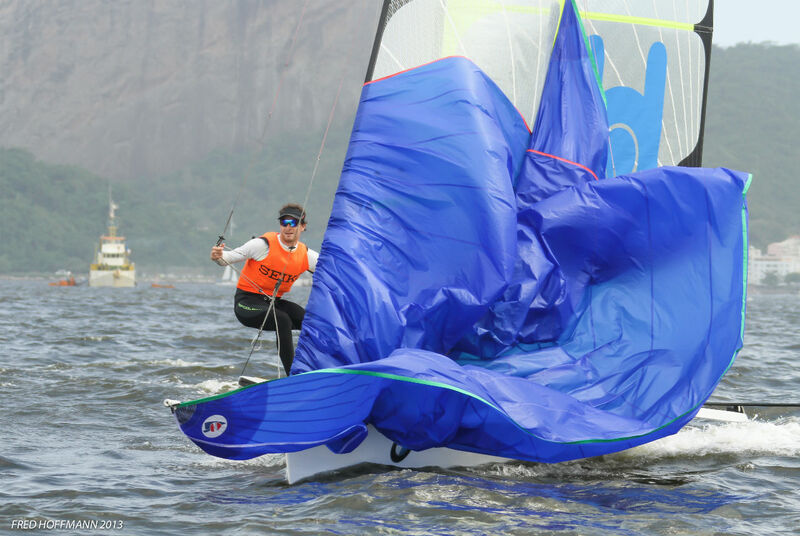 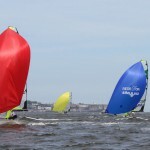 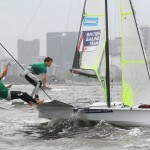 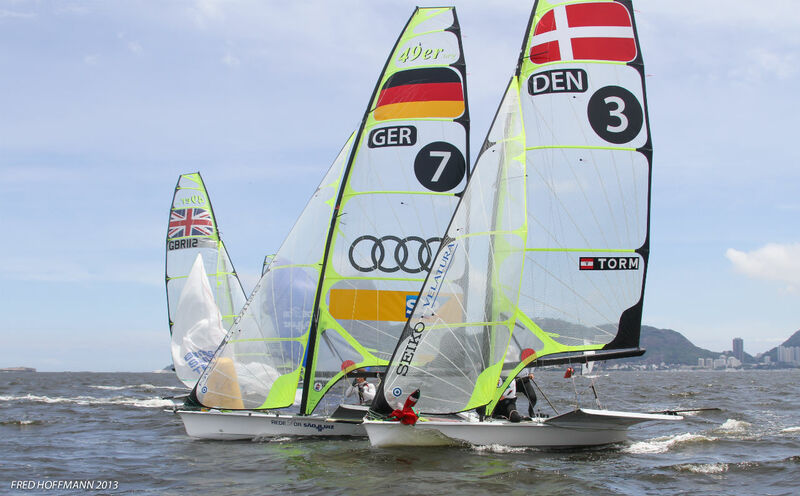 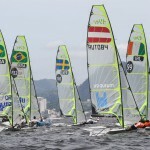 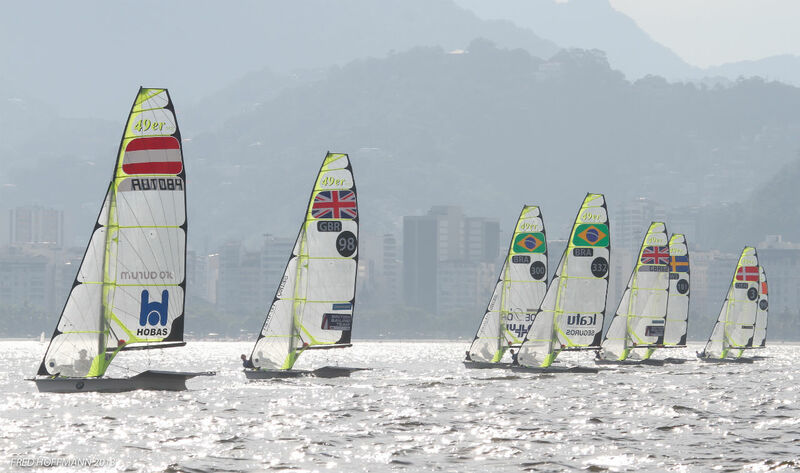 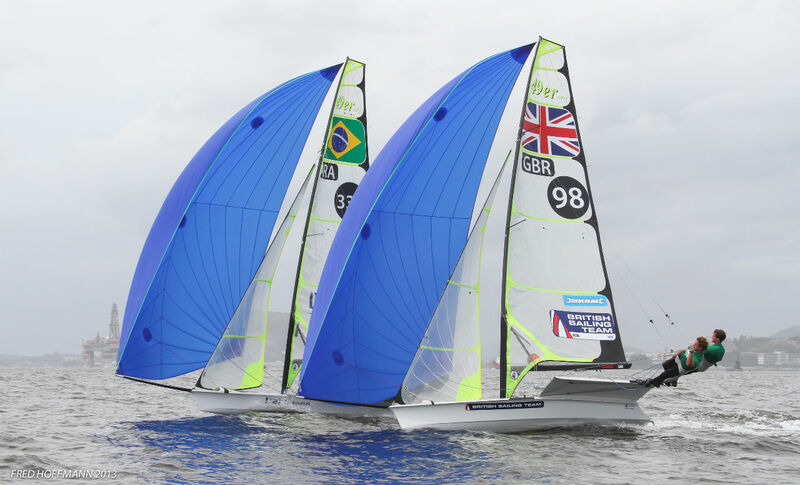 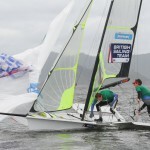 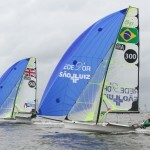 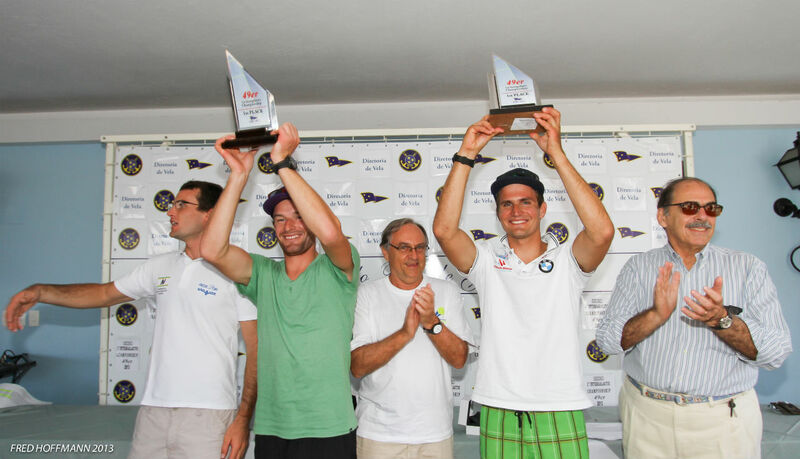 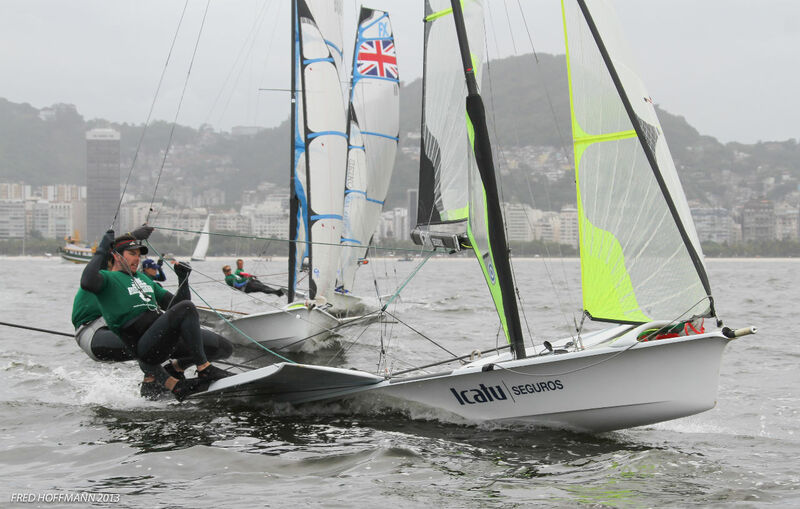 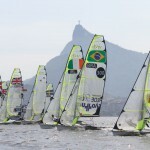 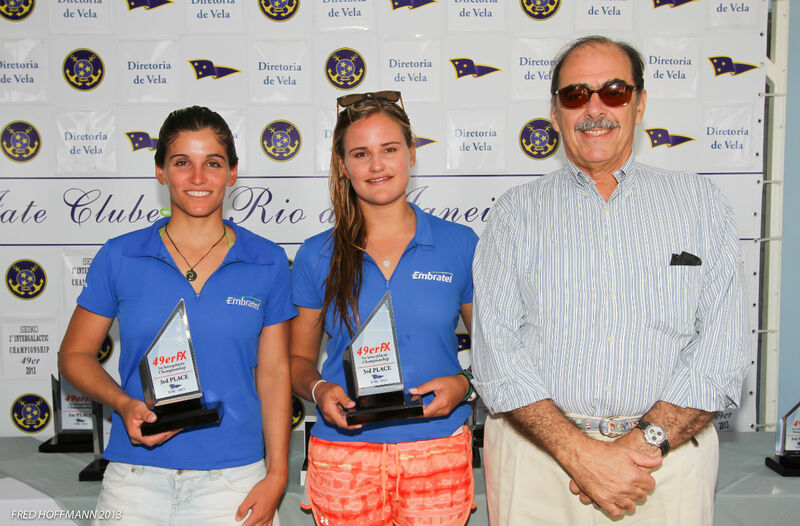 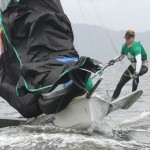 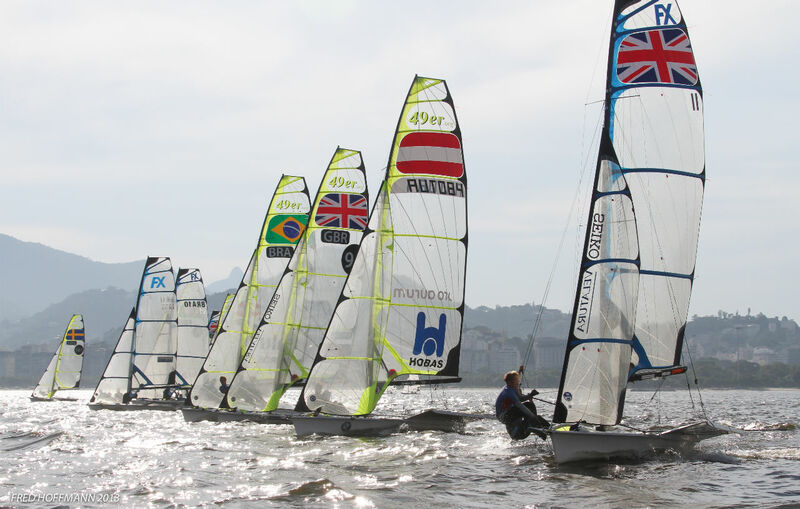 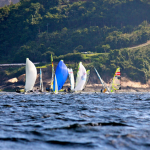 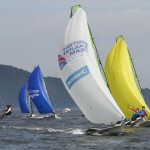 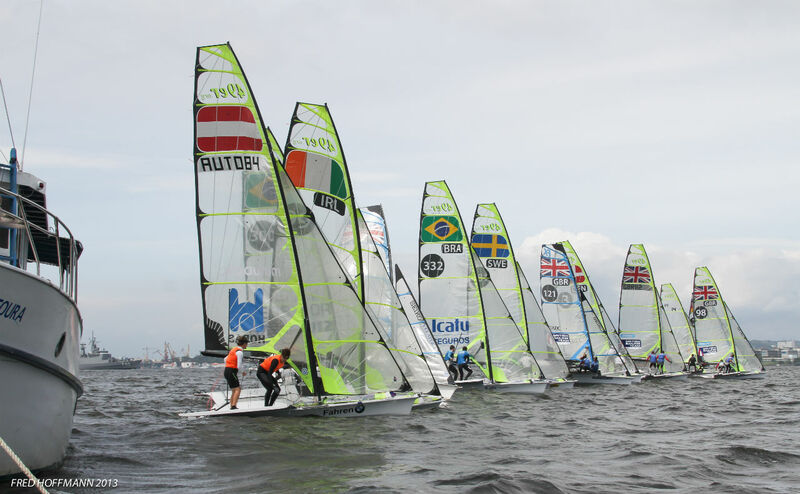 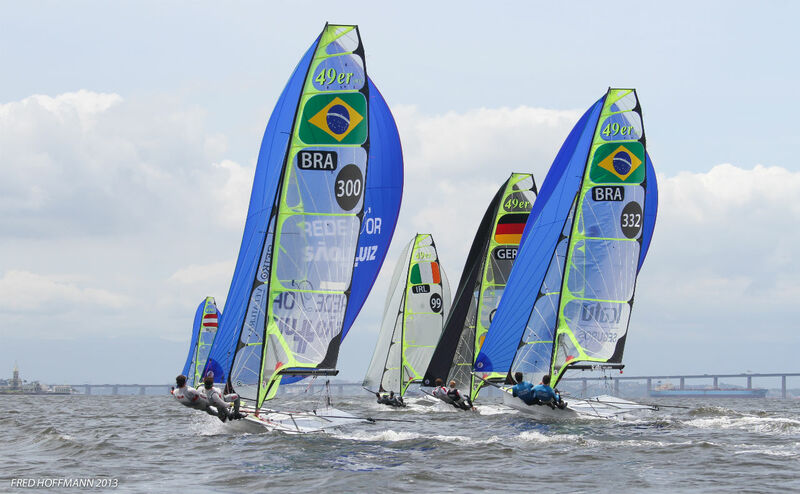 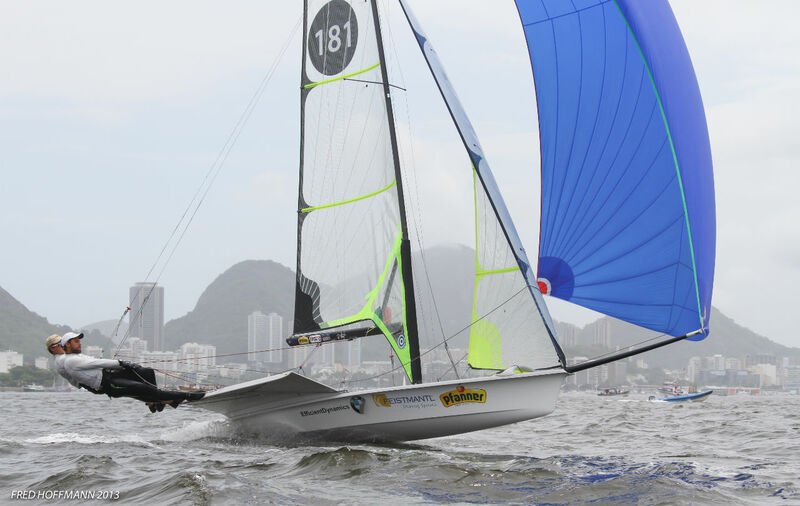 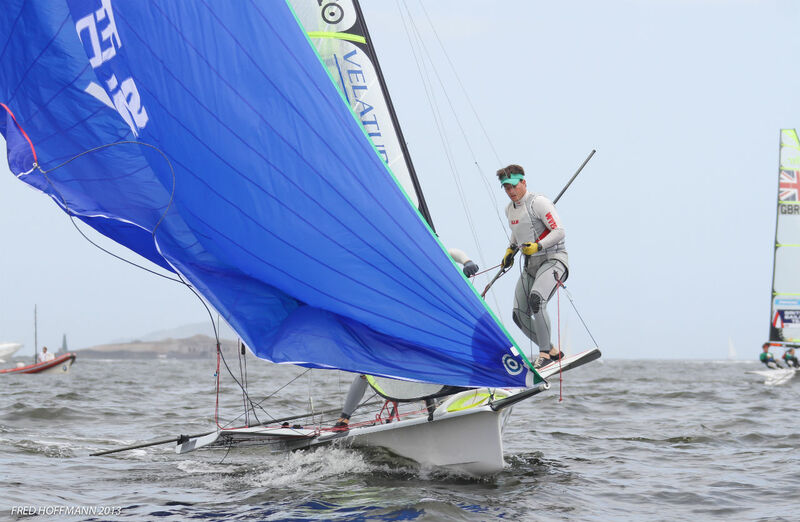 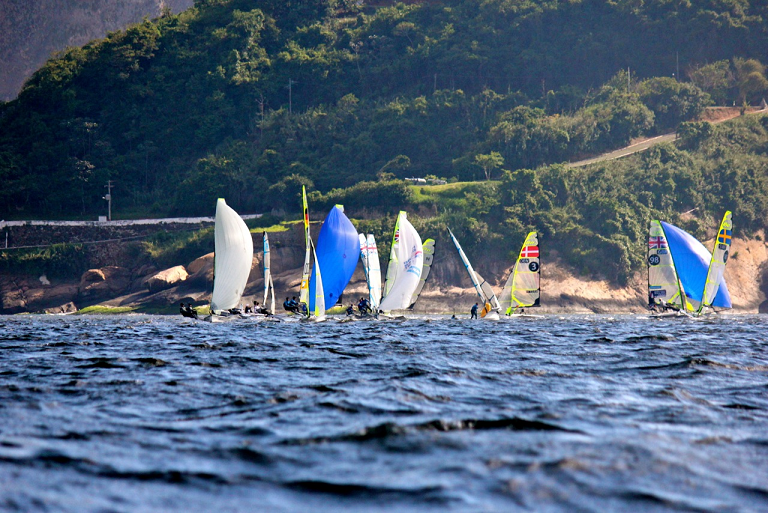 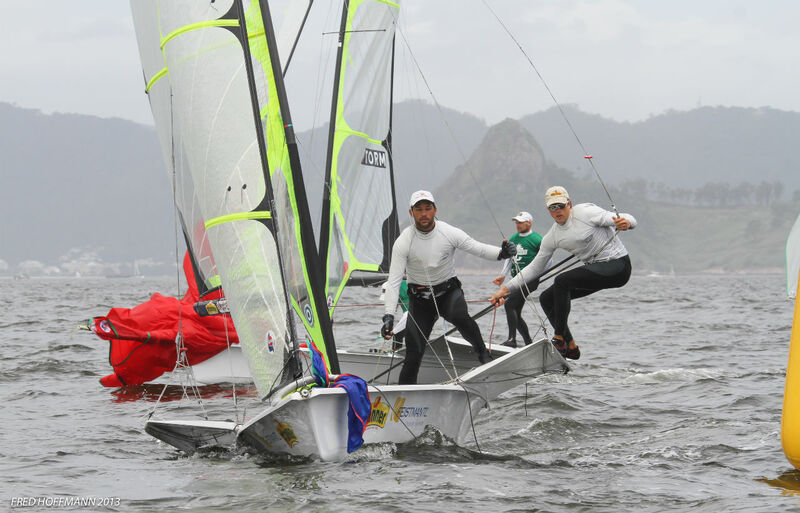 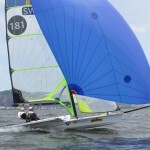 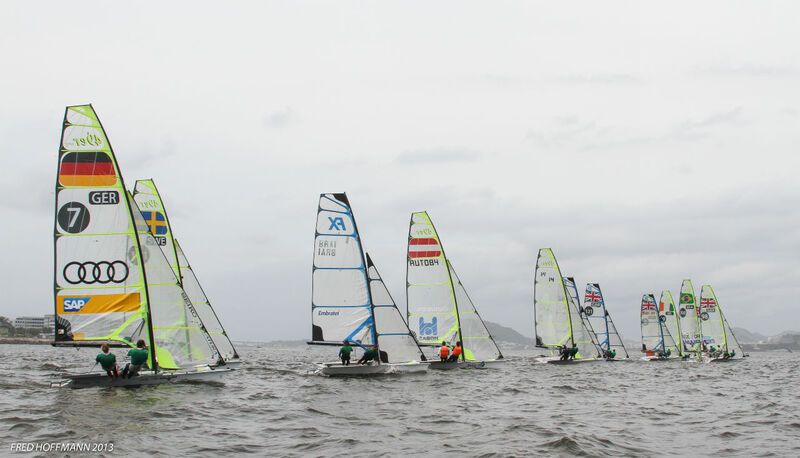 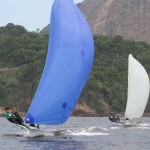 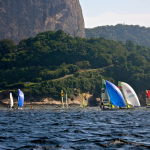 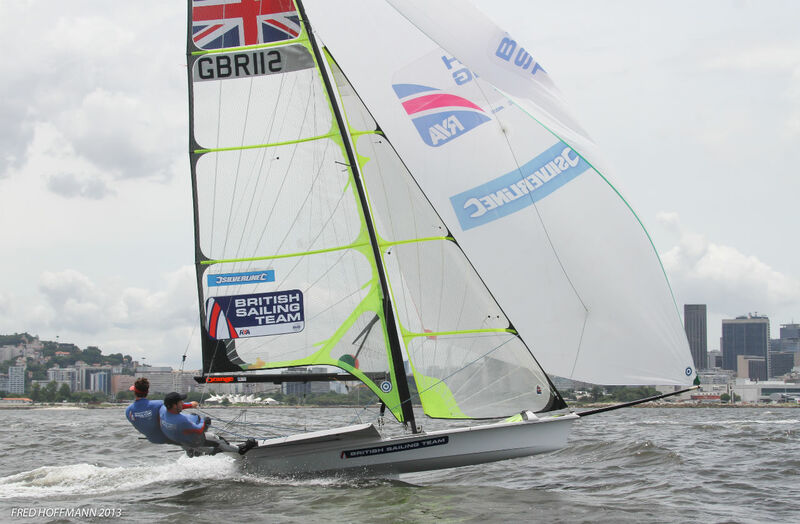 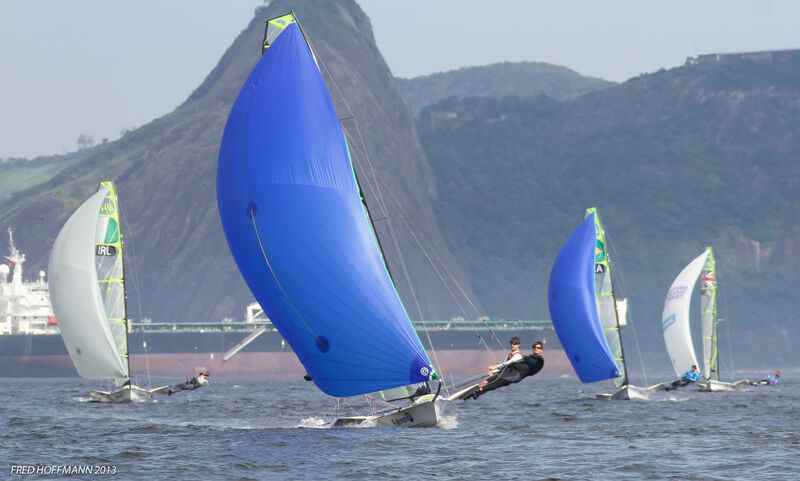 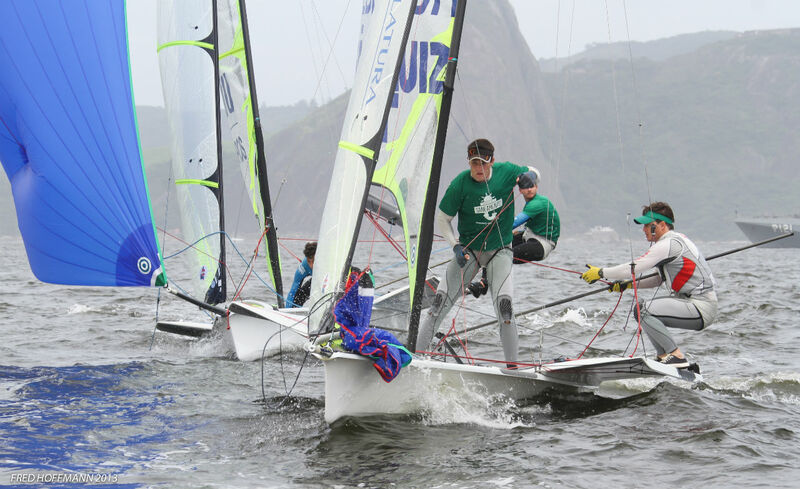 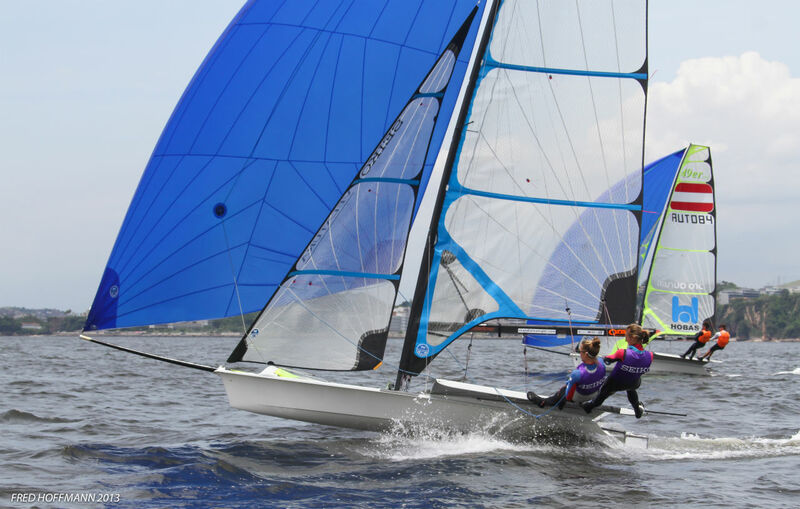 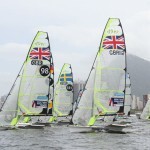 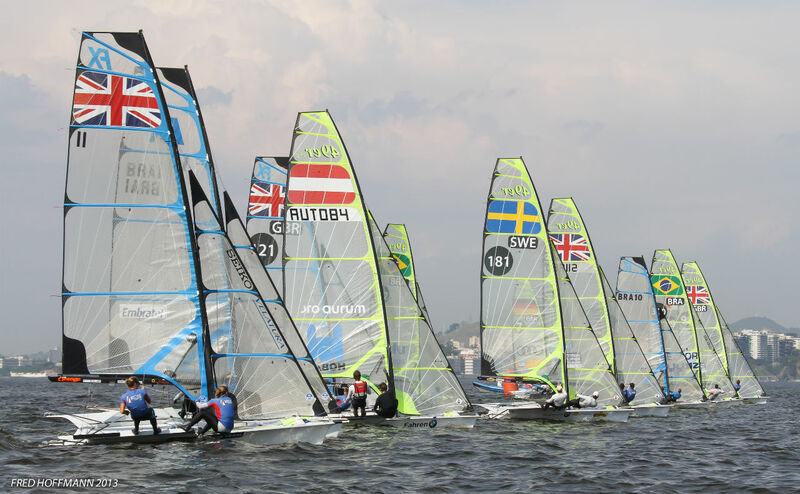 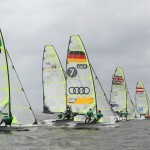 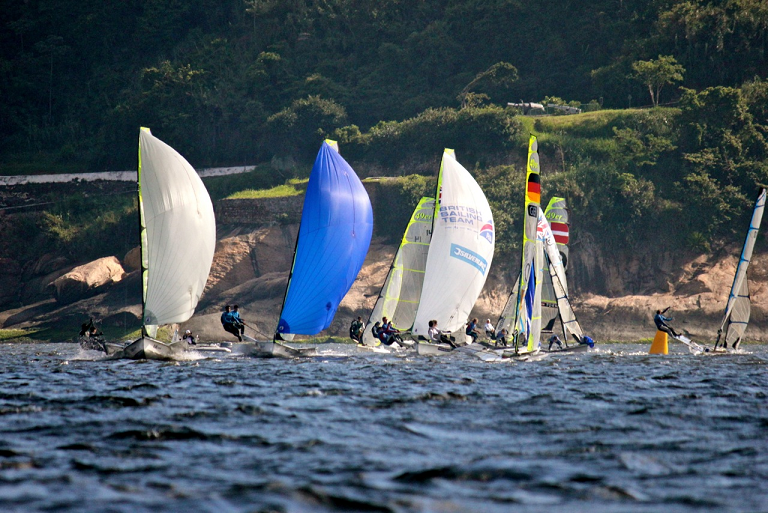 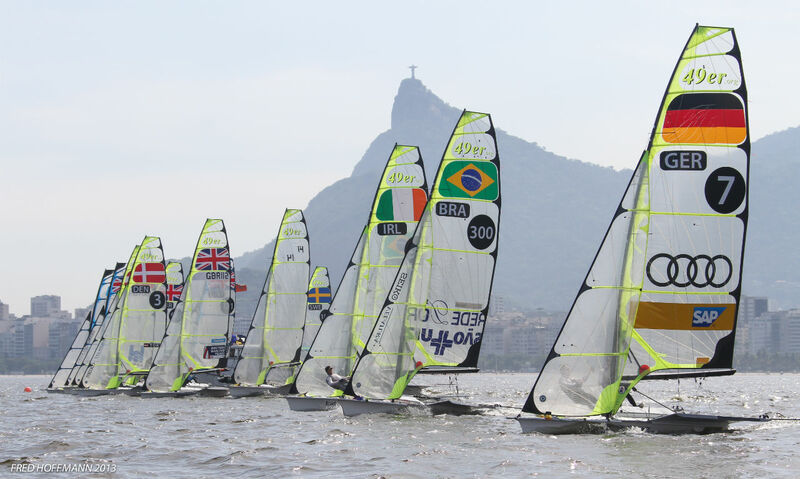 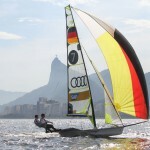 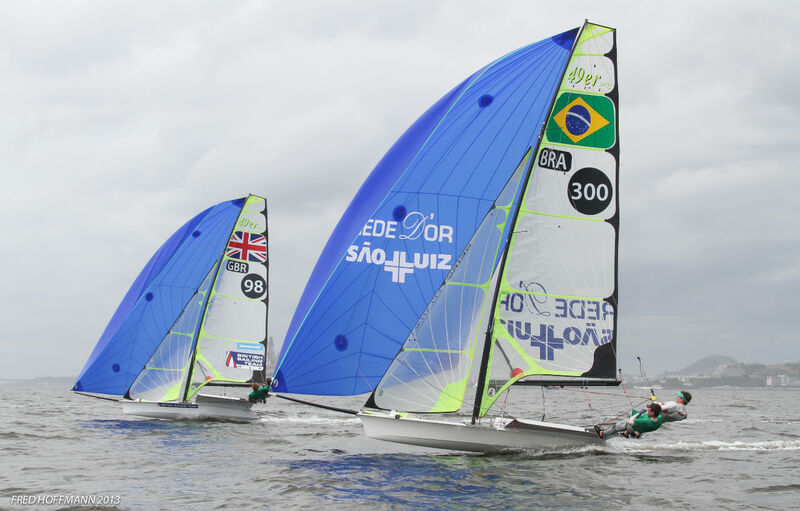 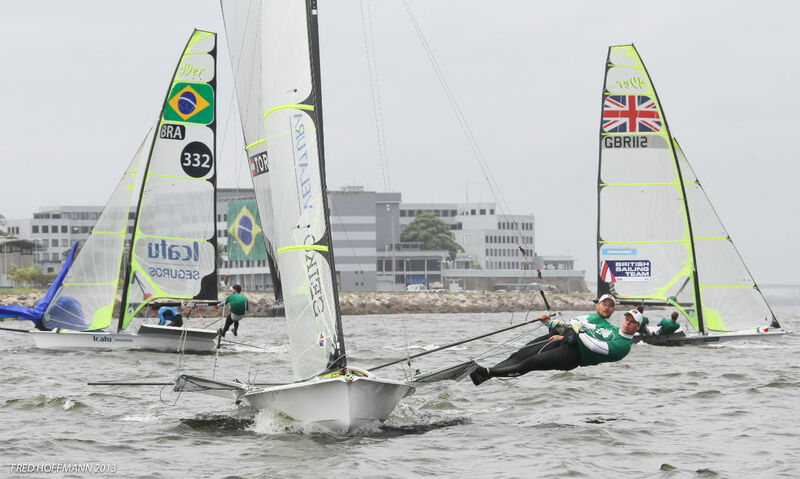 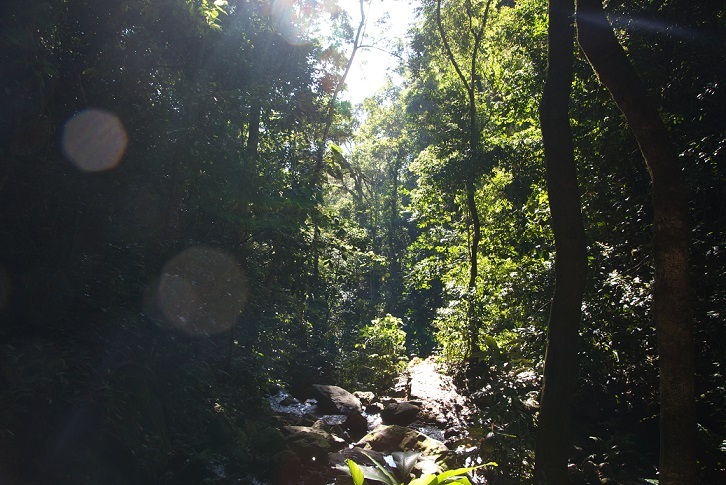 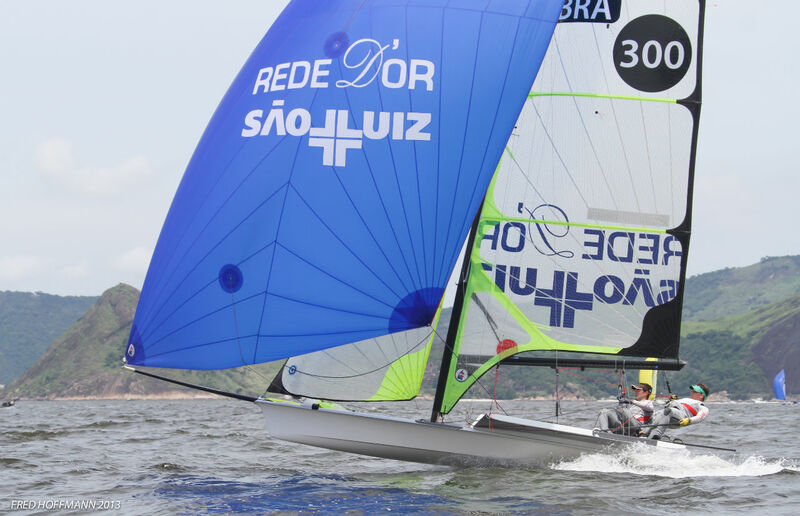 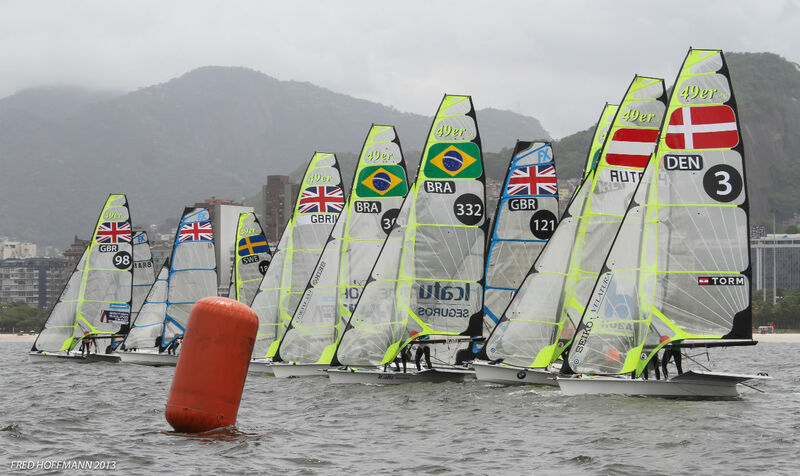 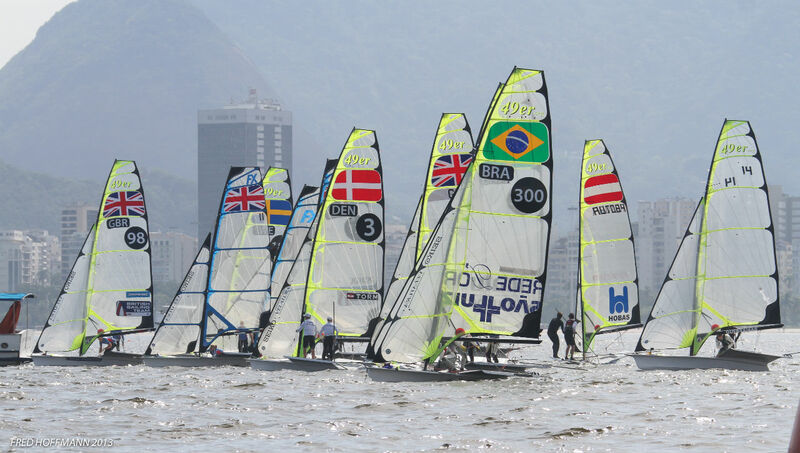 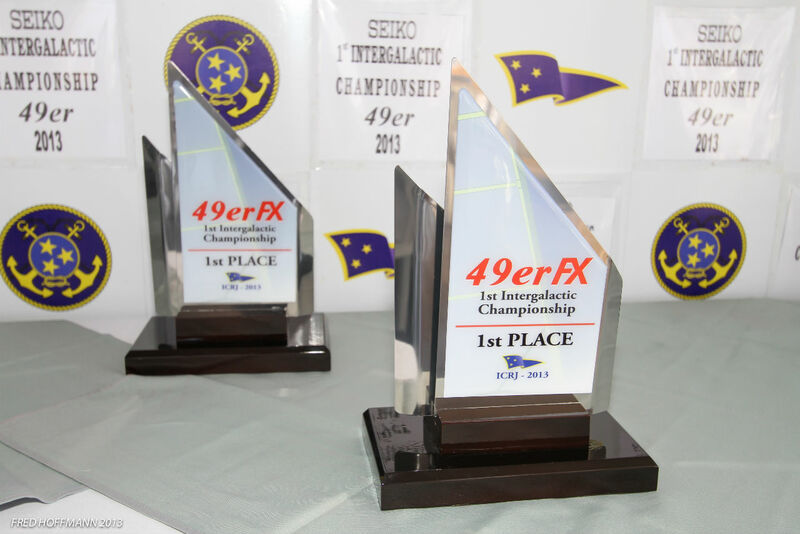 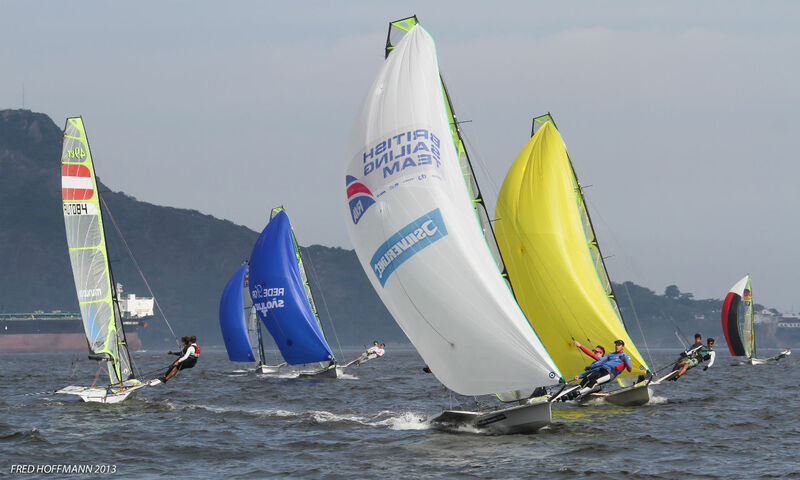 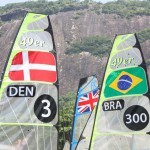 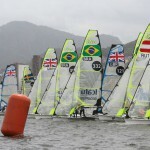 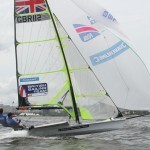 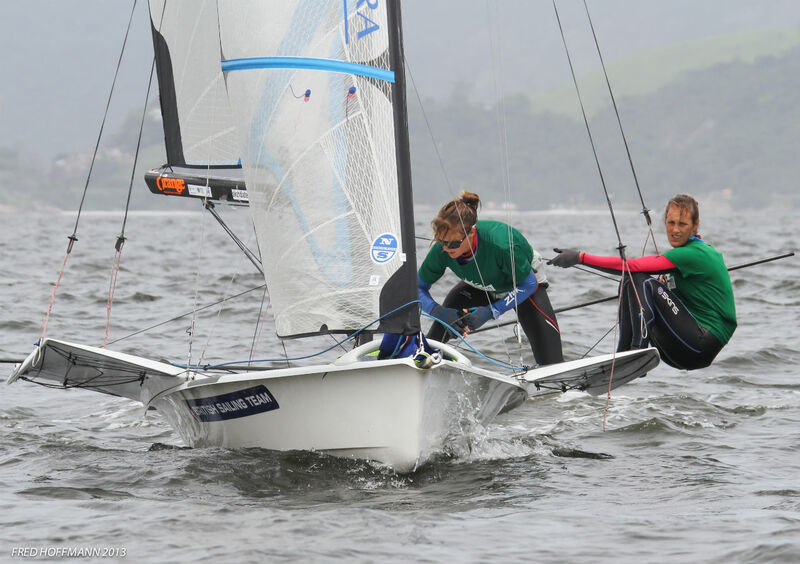 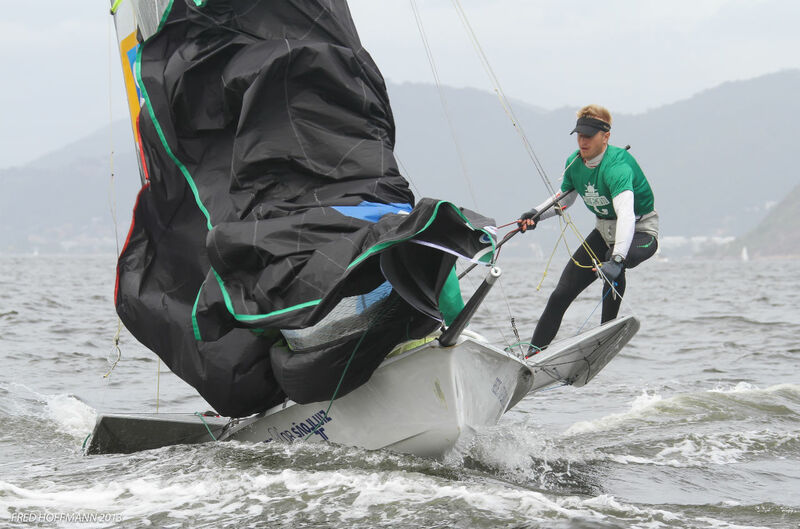 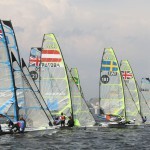 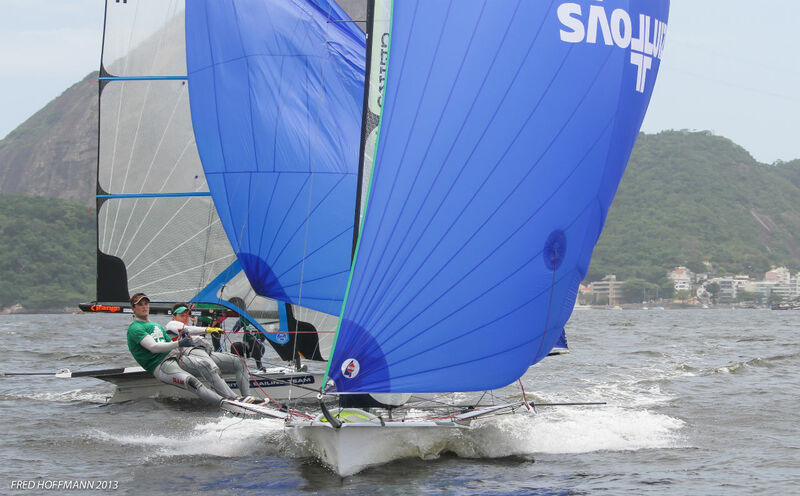 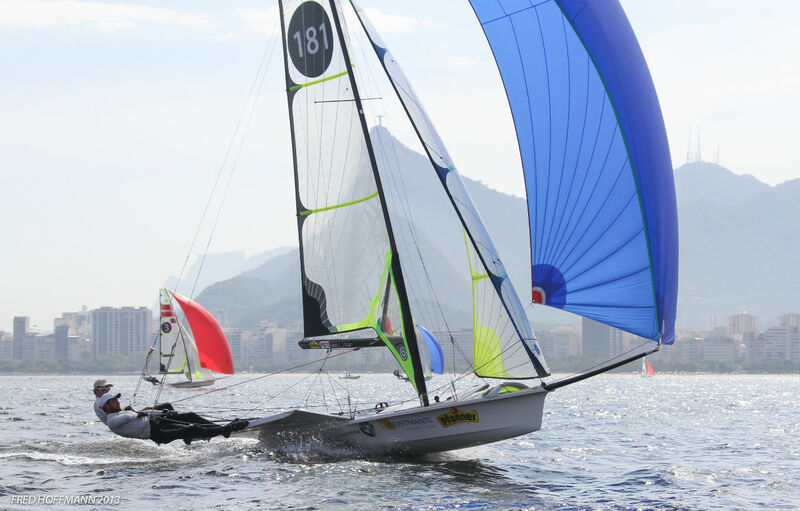 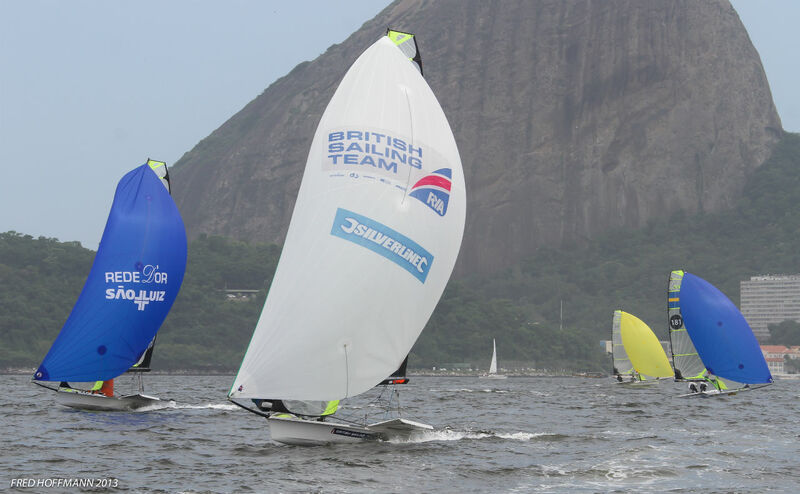 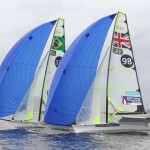 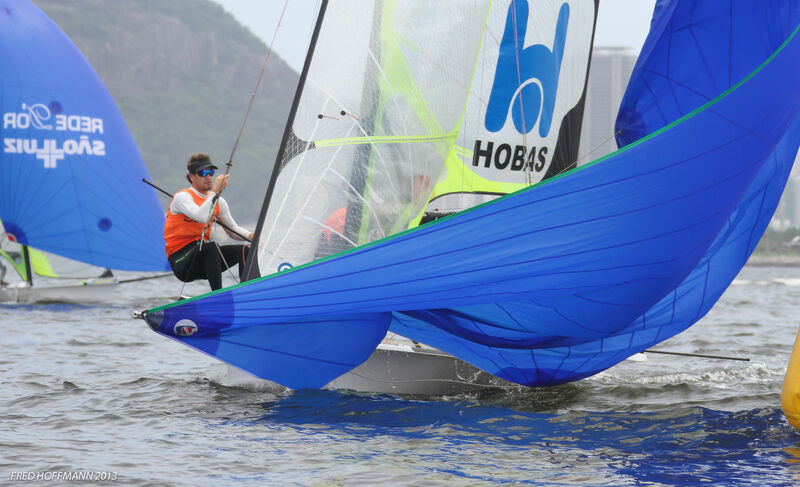 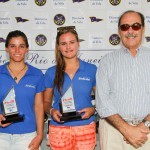 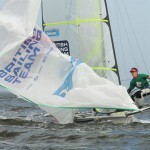 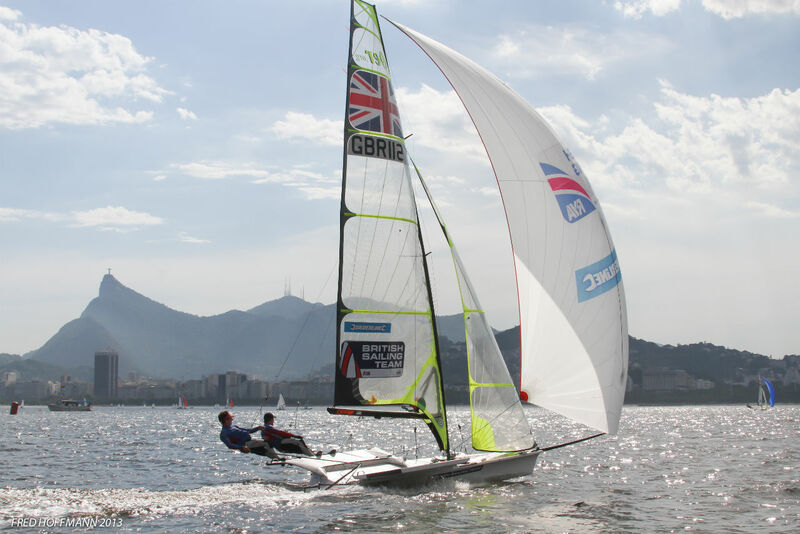 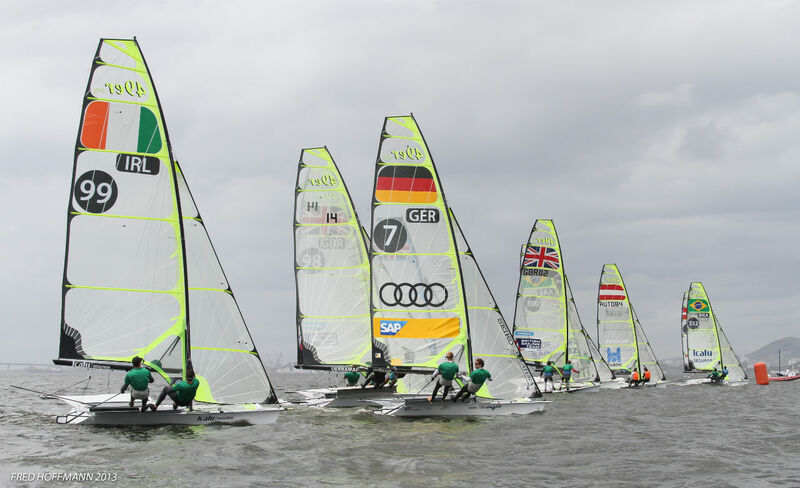 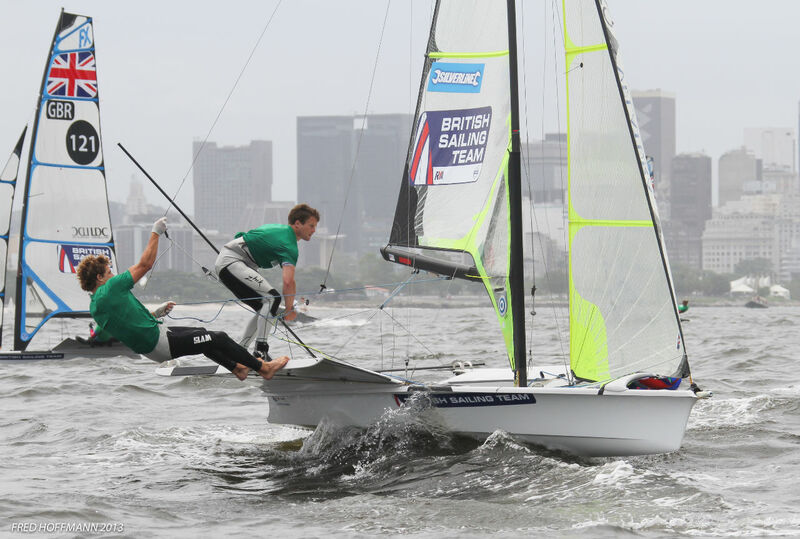 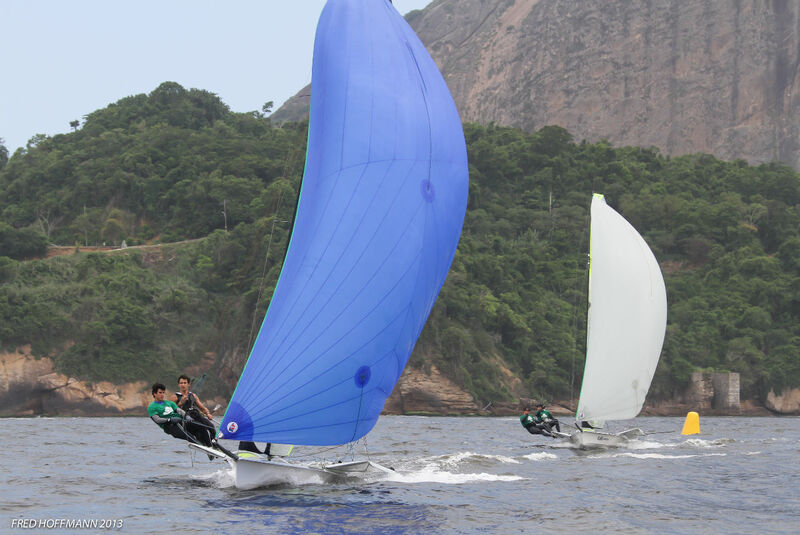 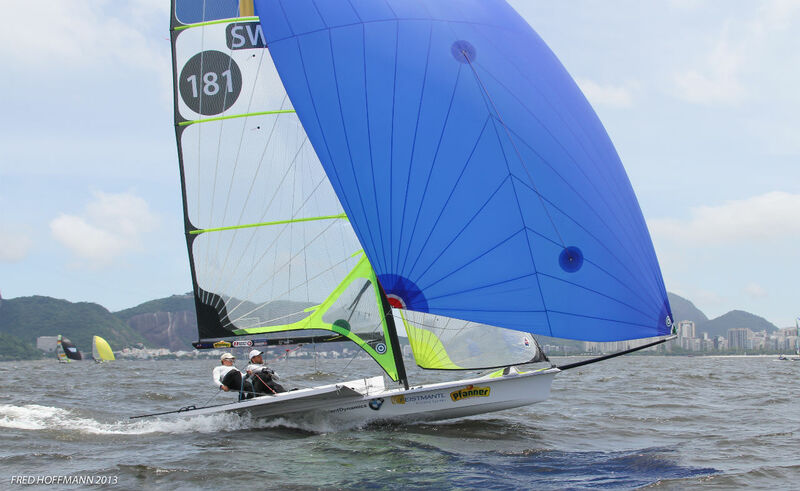 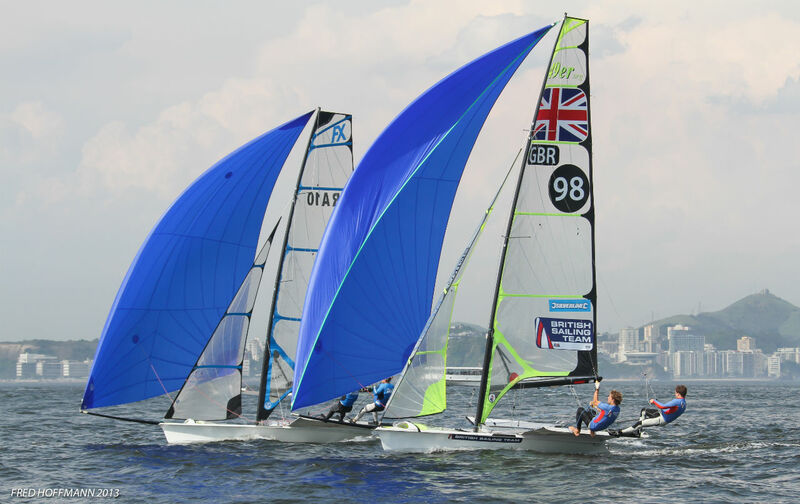 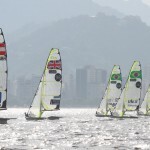 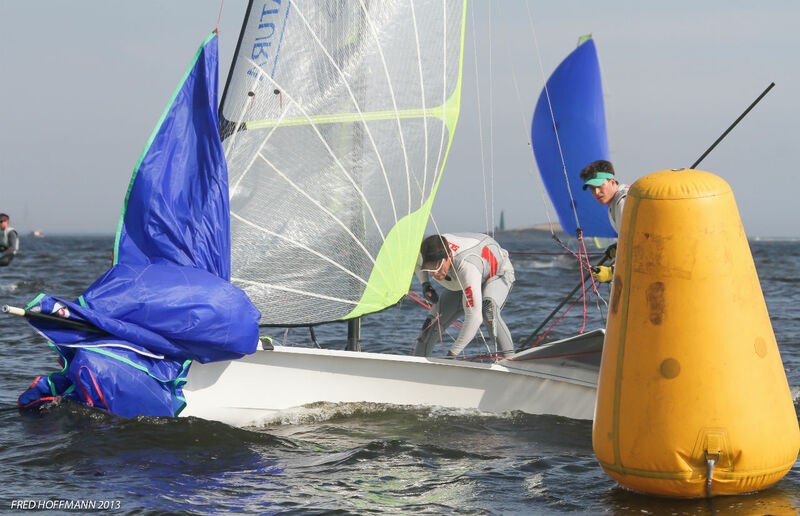 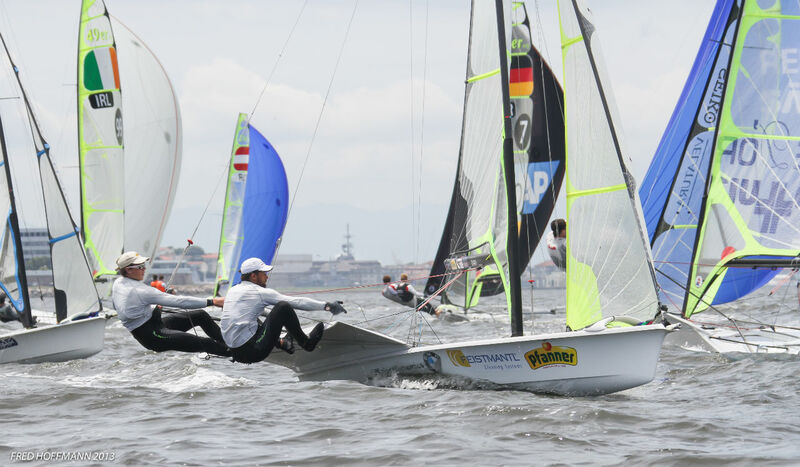 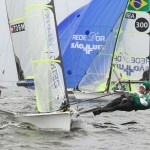 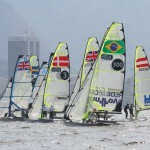 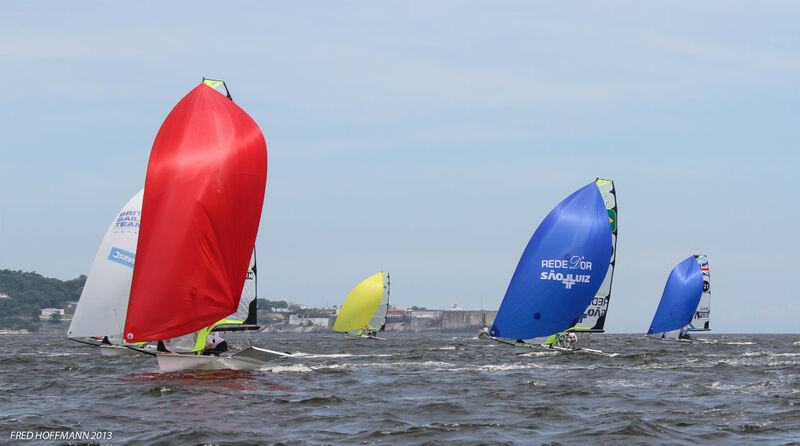 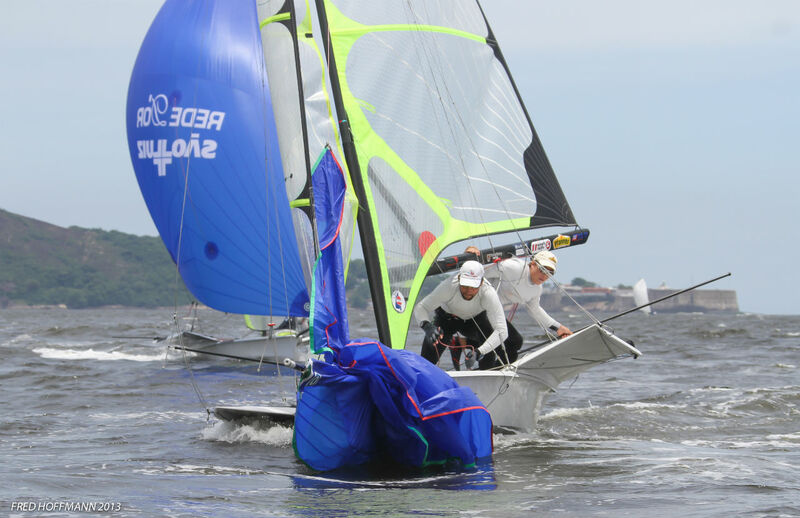 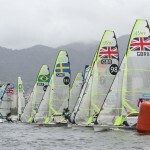 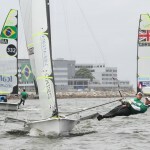 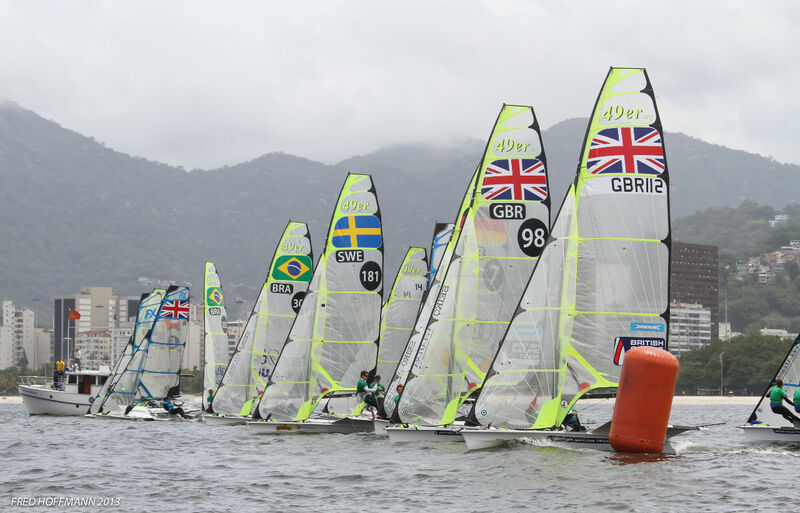 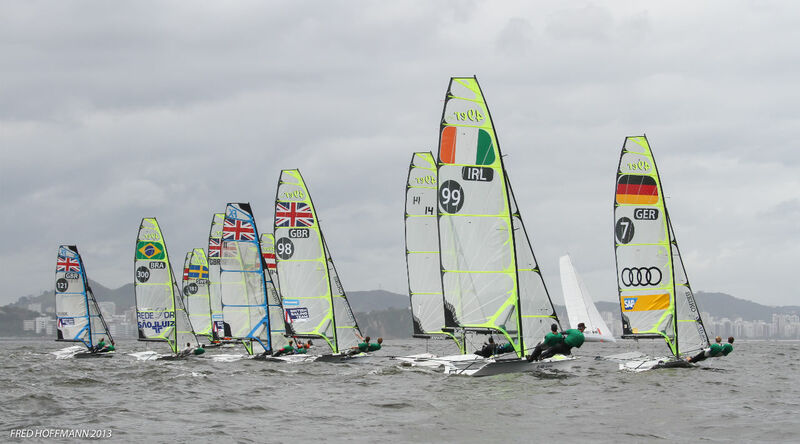 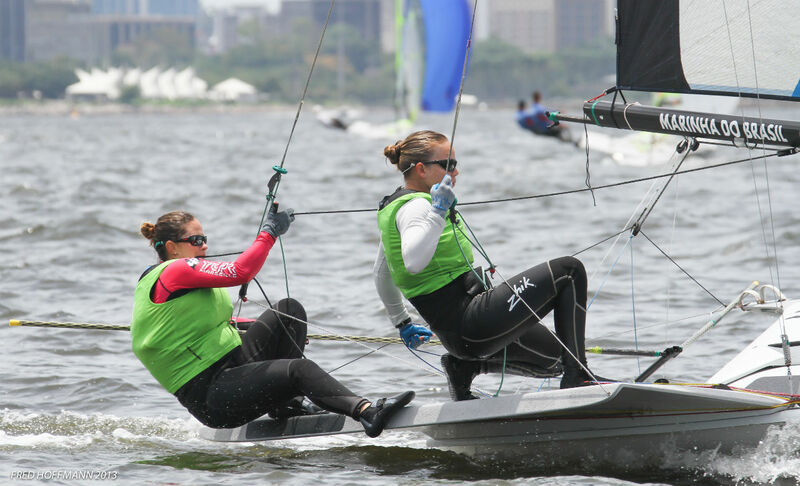 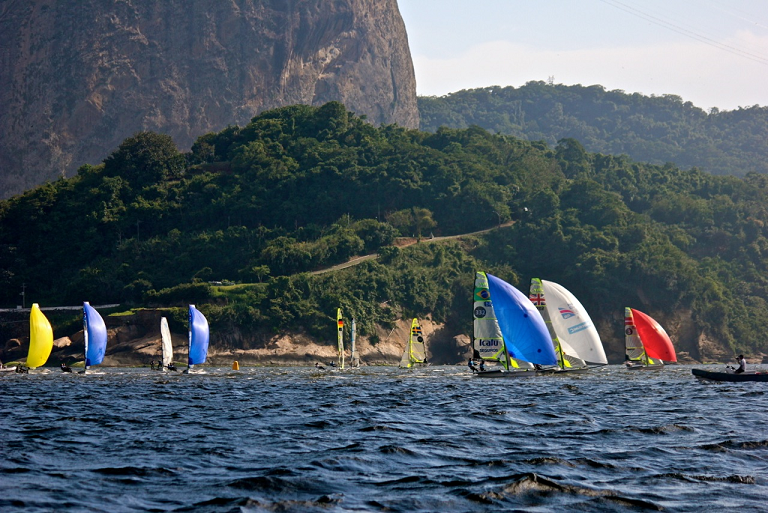 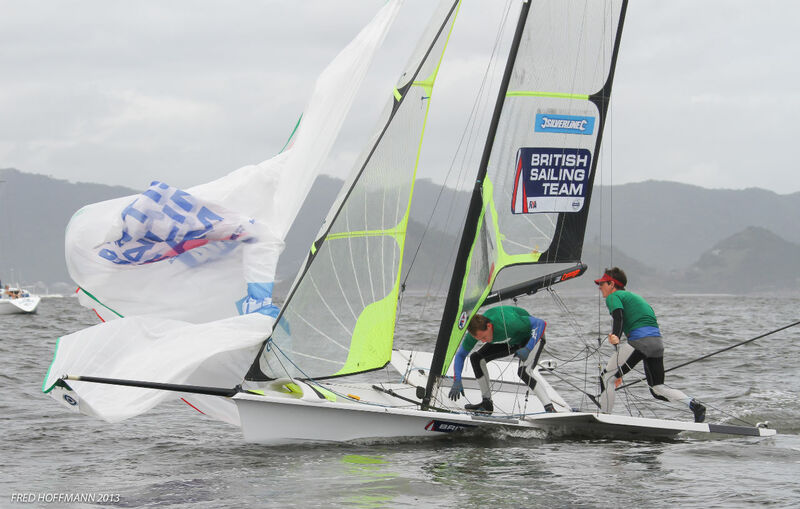 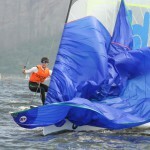 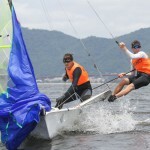 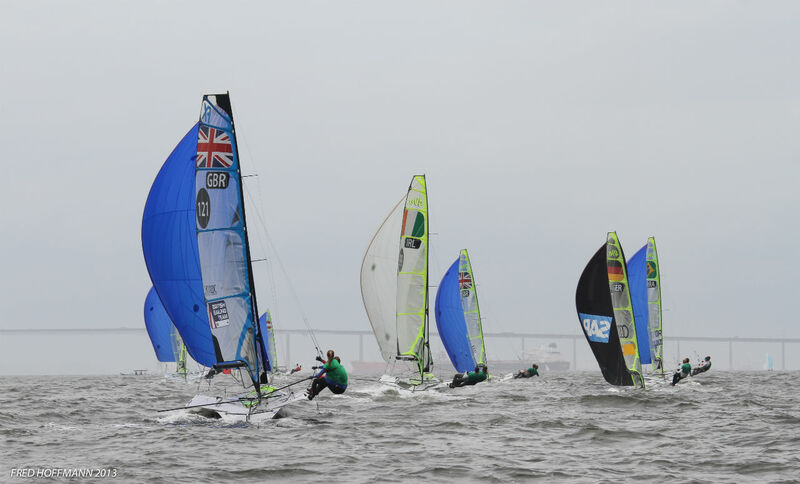 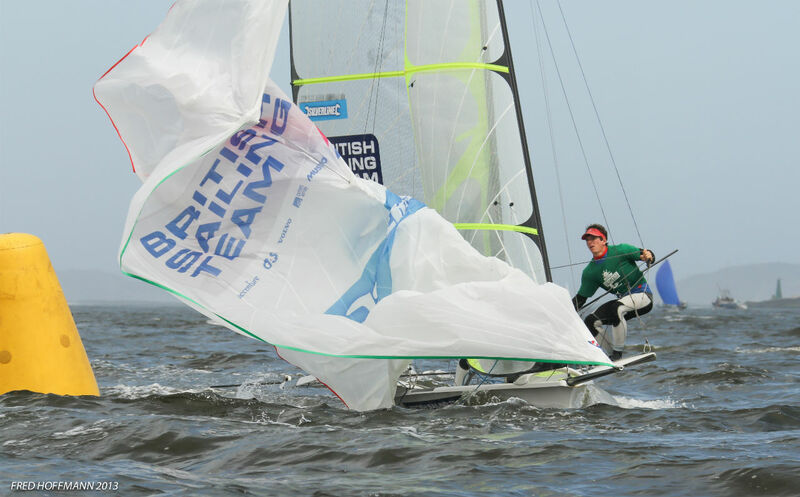 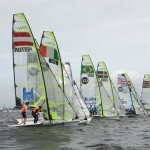 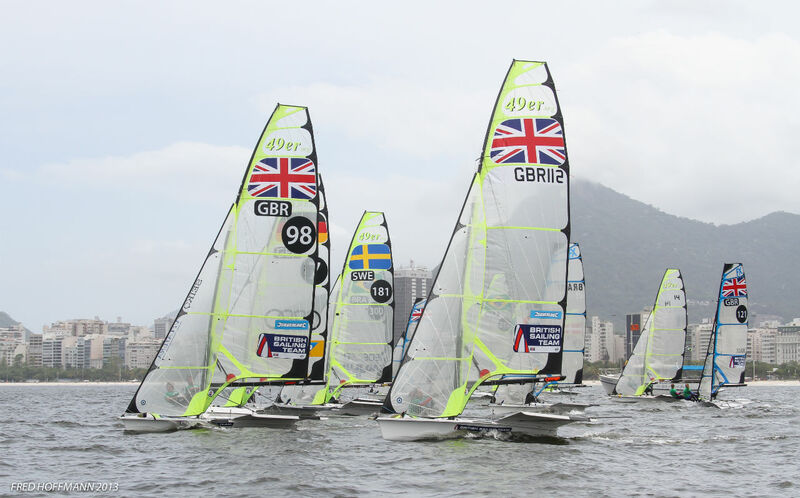 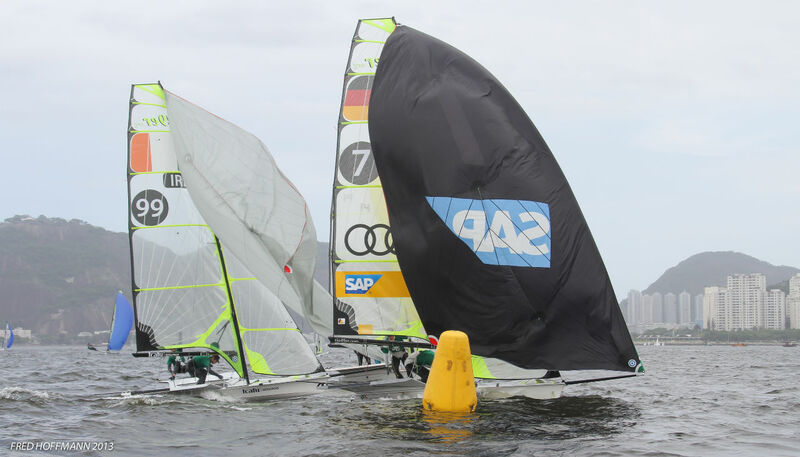 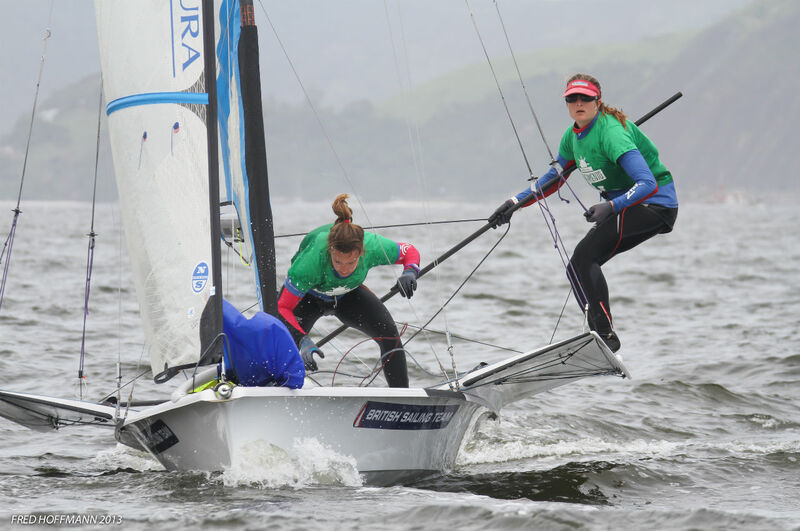 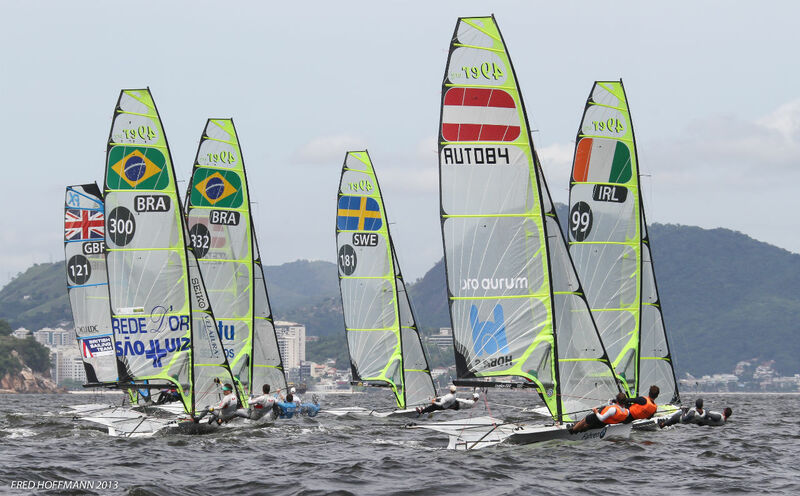 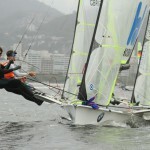 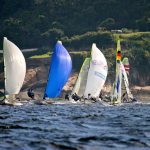 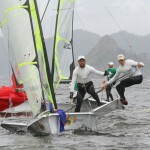 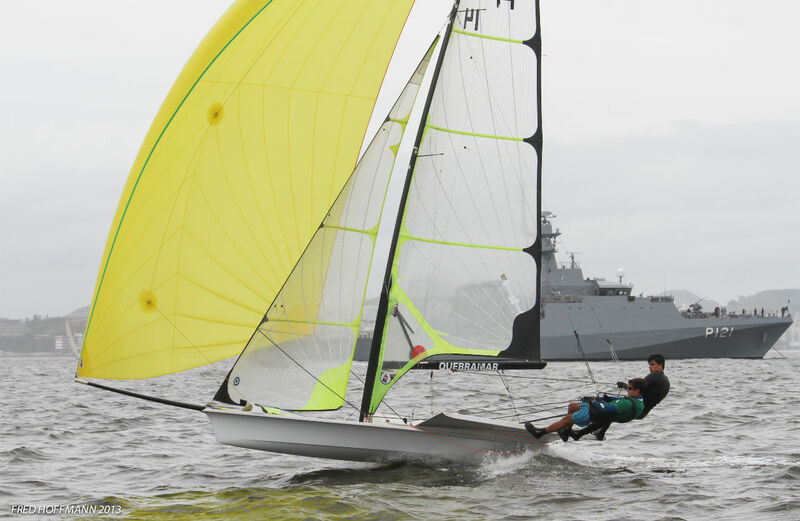 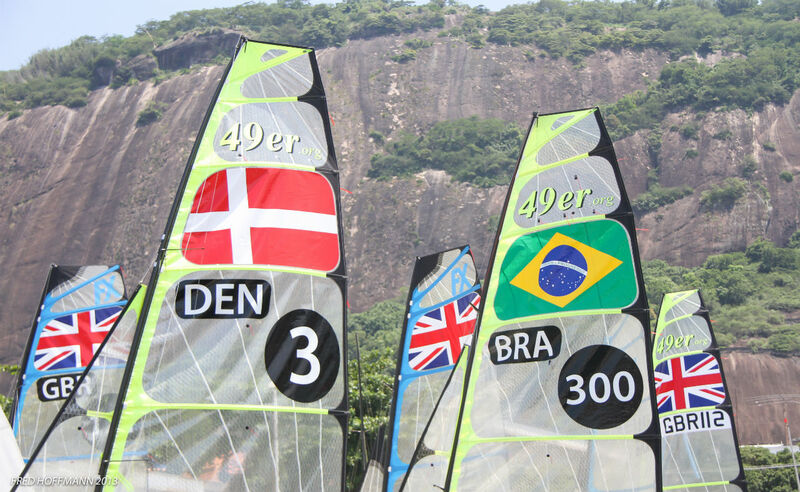 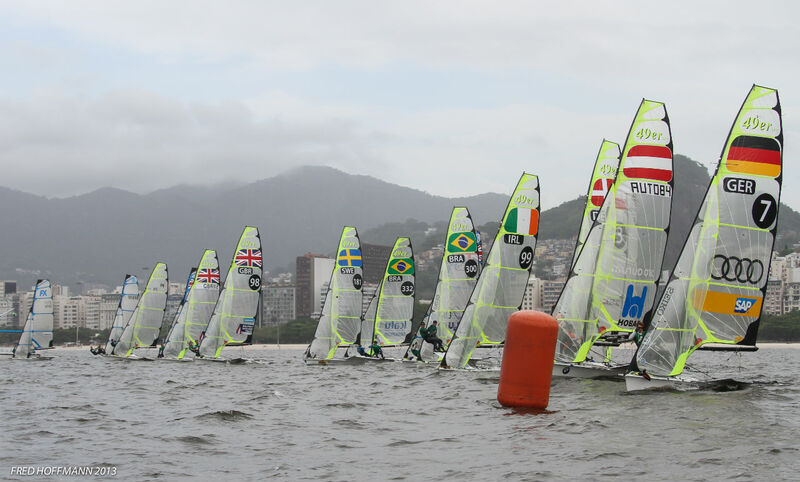 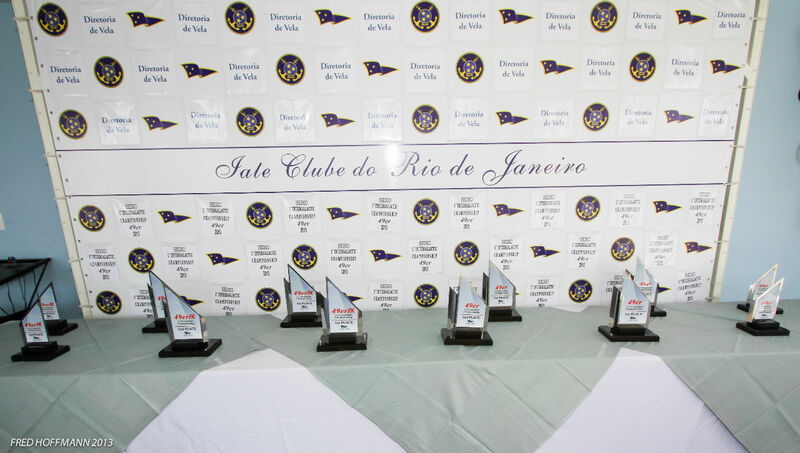 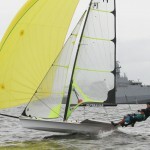 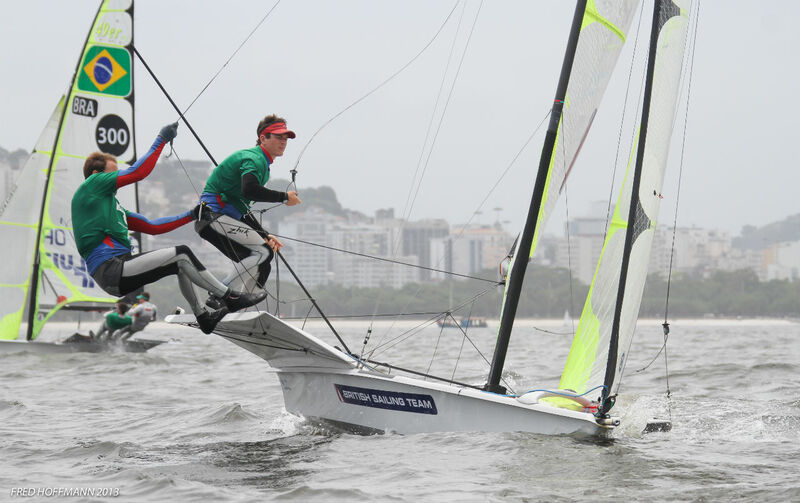 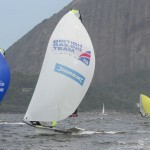 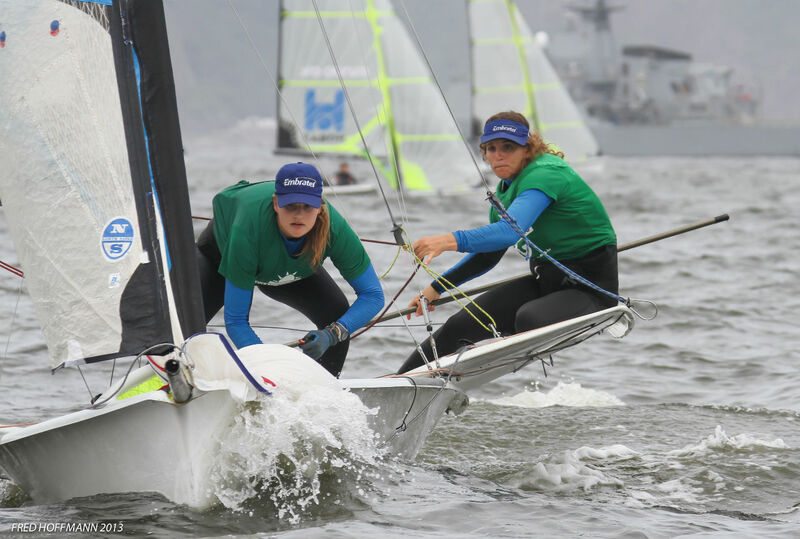 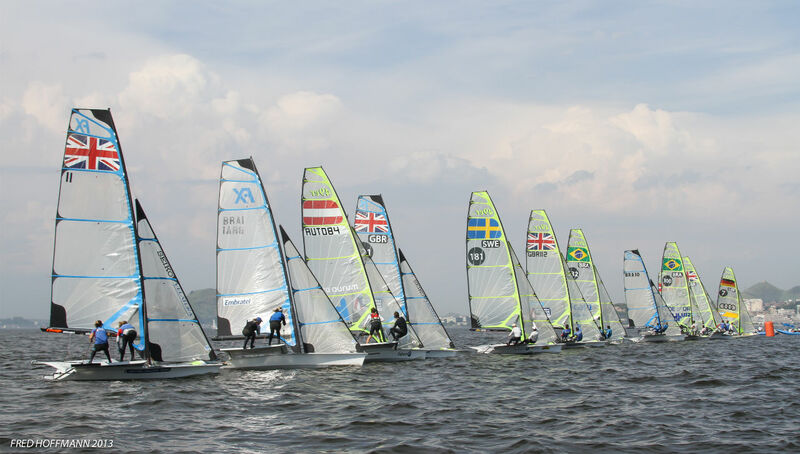 This is the first Intergalactic Championship of Rio and is the brainchild of Brazilian sail Thomas Lowbeer. 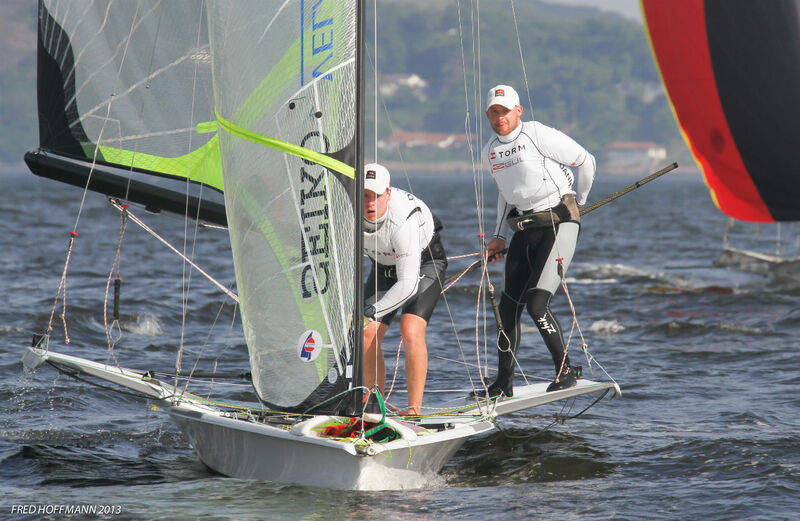 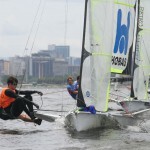 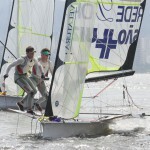 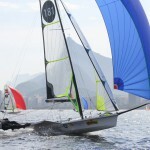 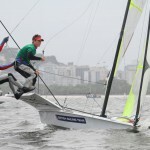 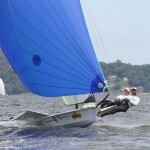 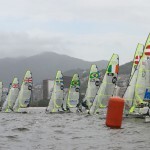 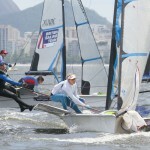 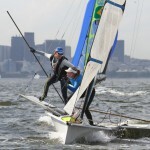 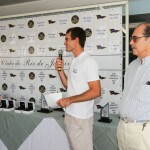 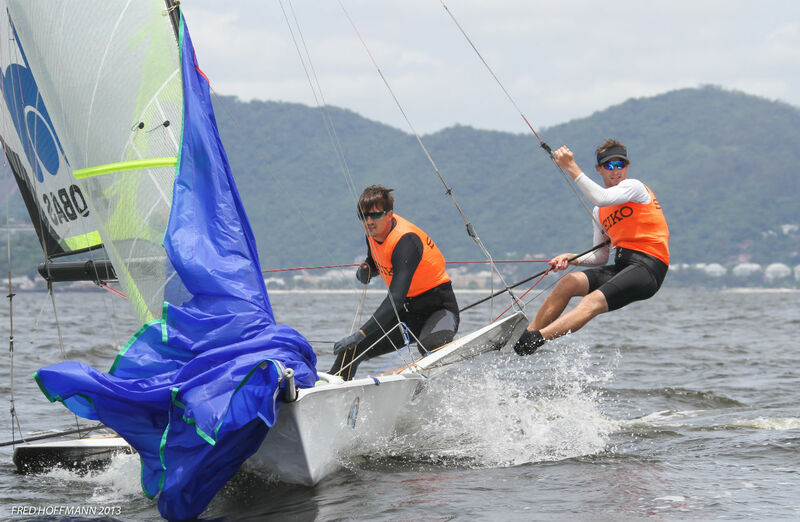 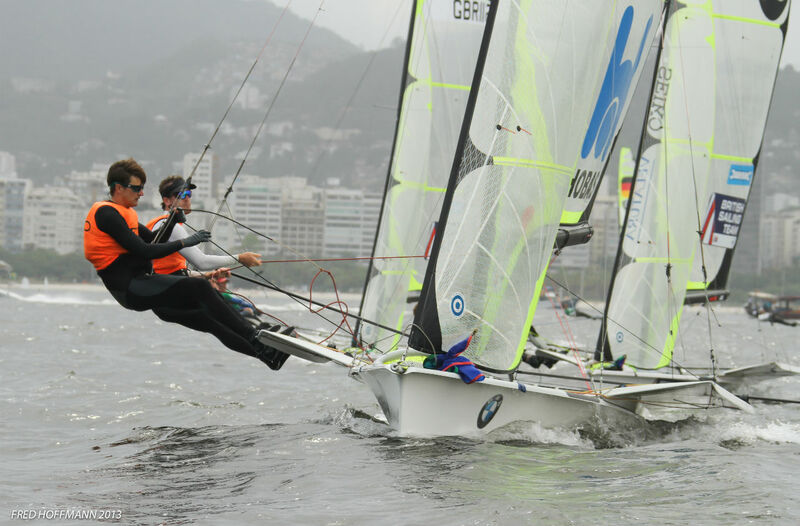 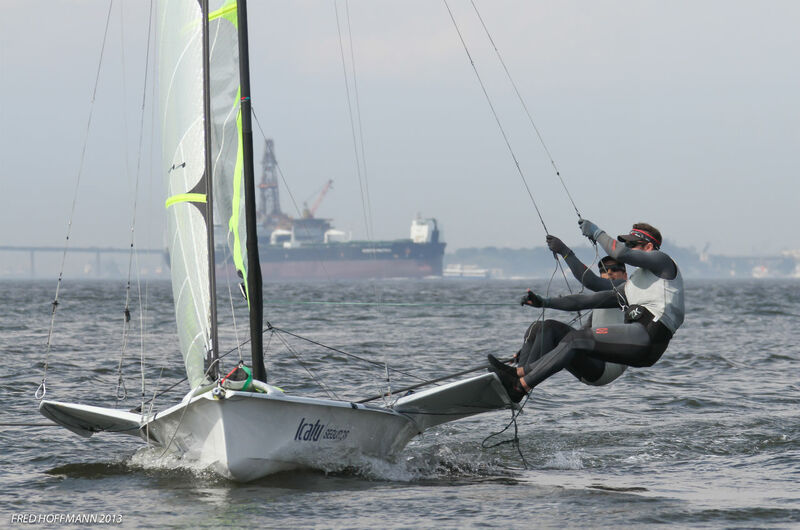 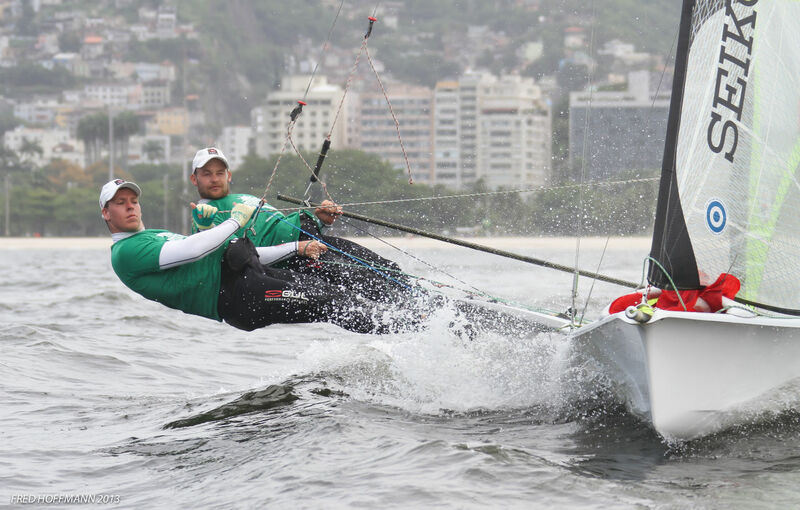 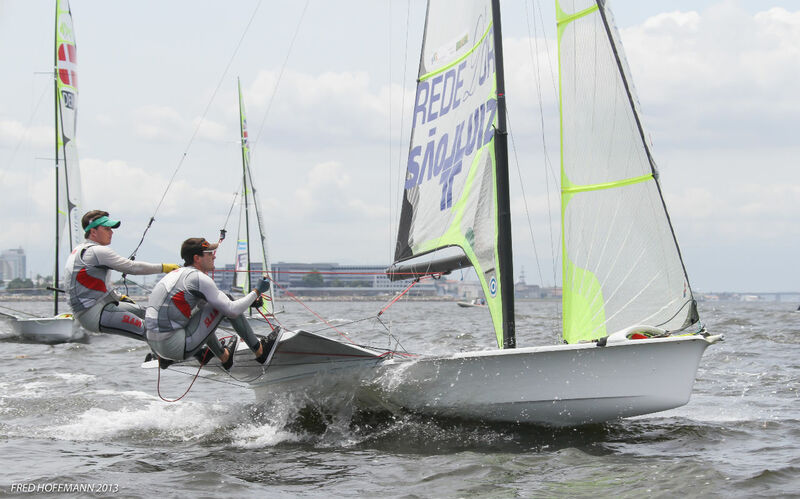 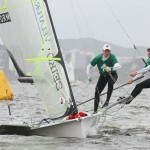 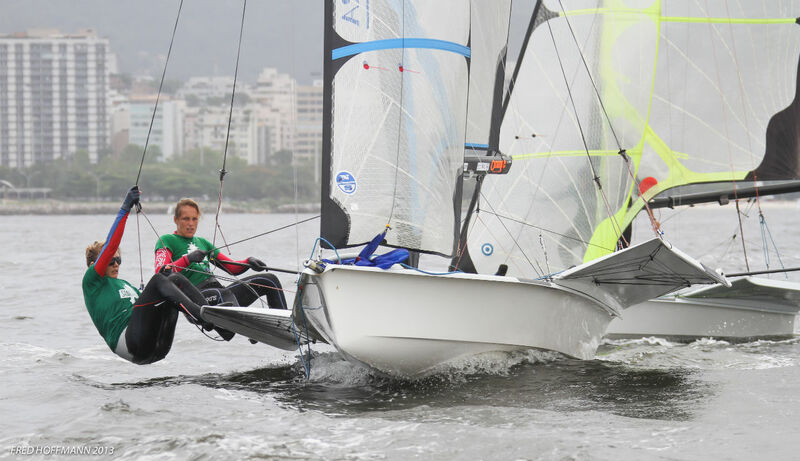 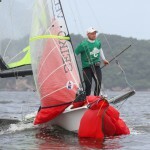 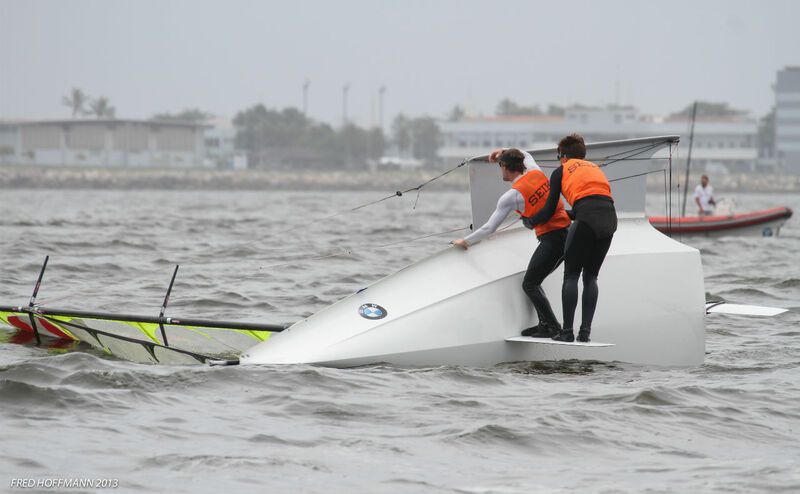 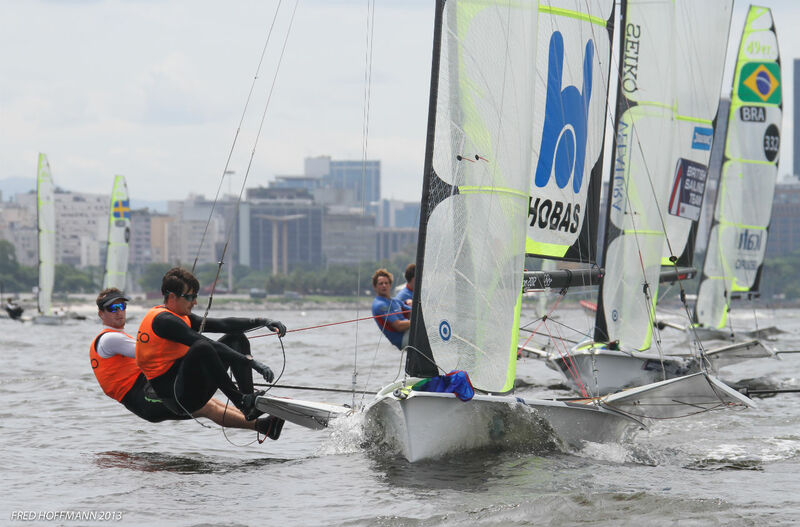 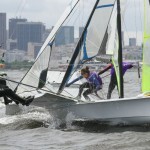 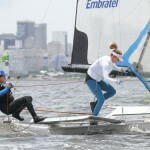 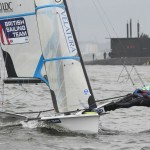 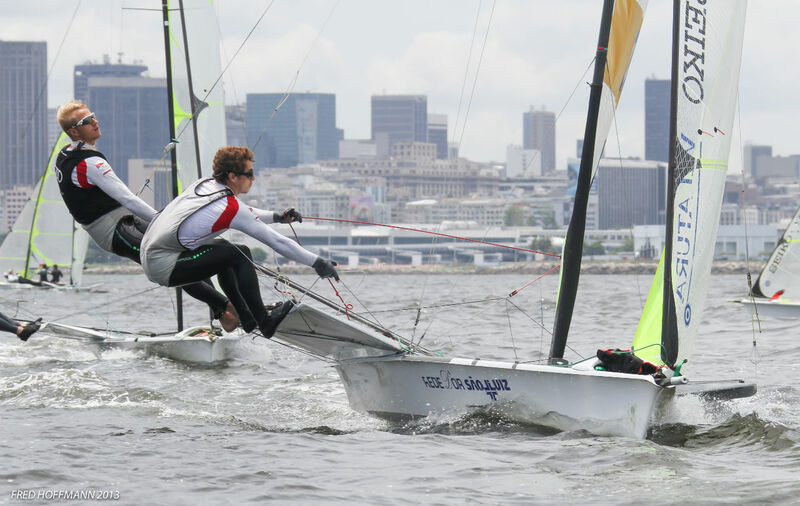 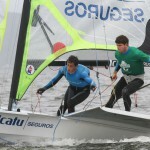 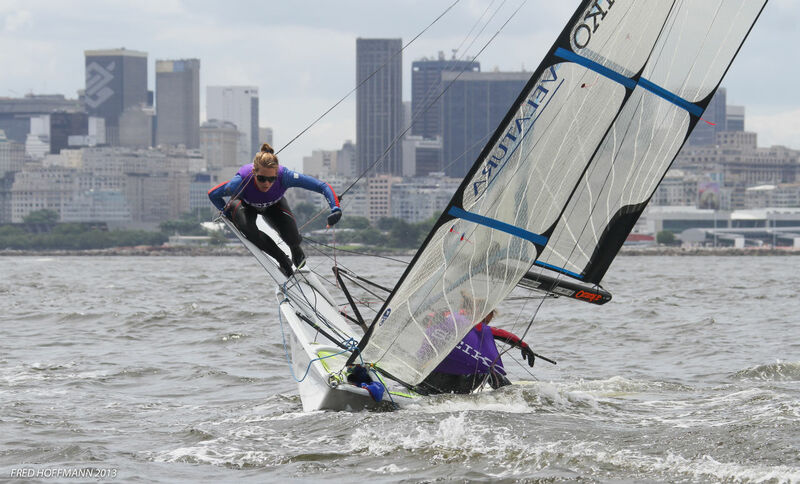 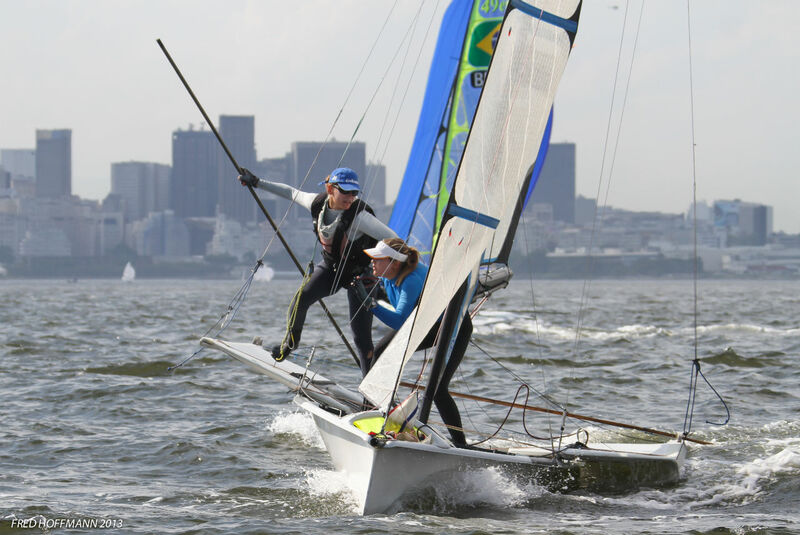 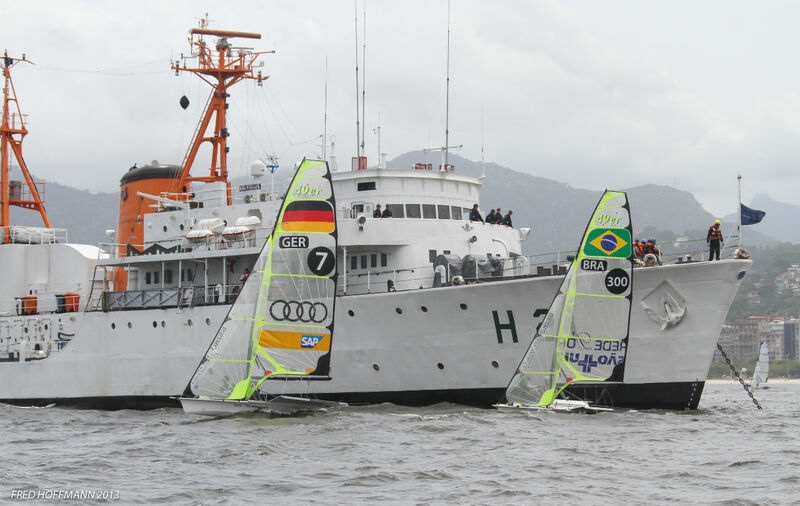 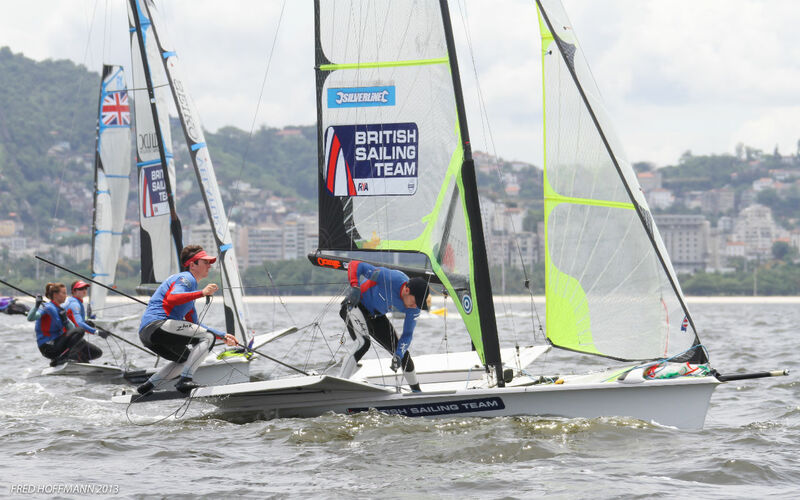 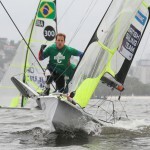 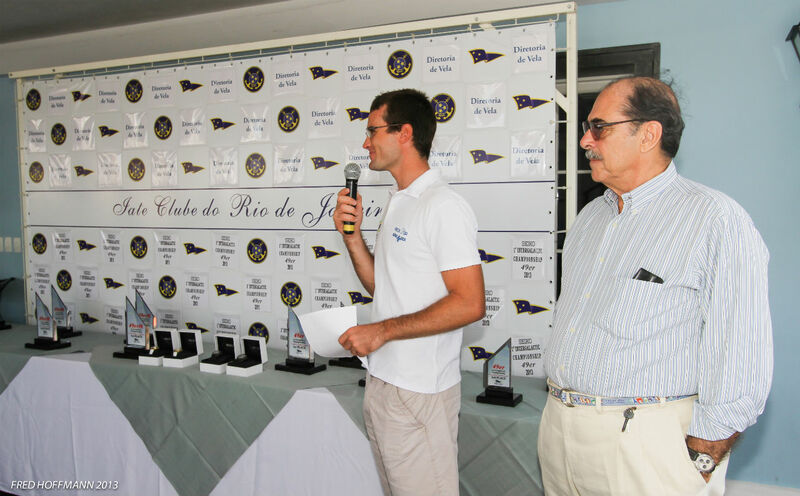 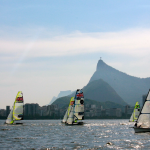 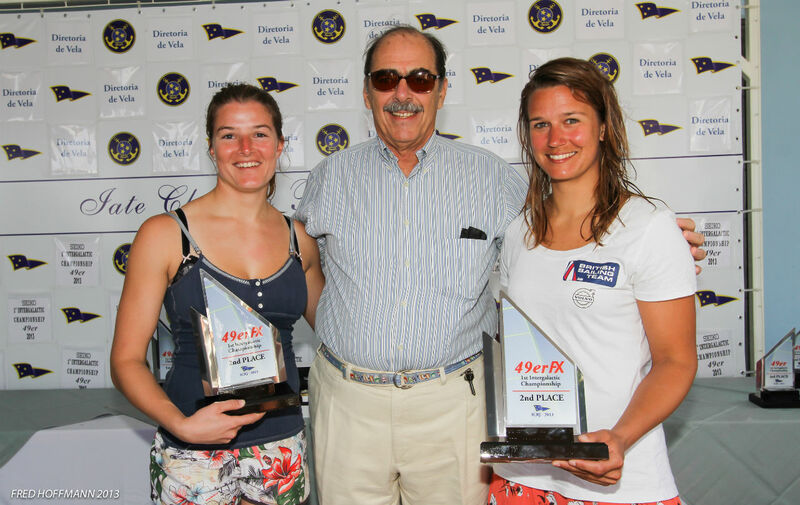 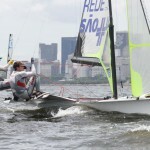 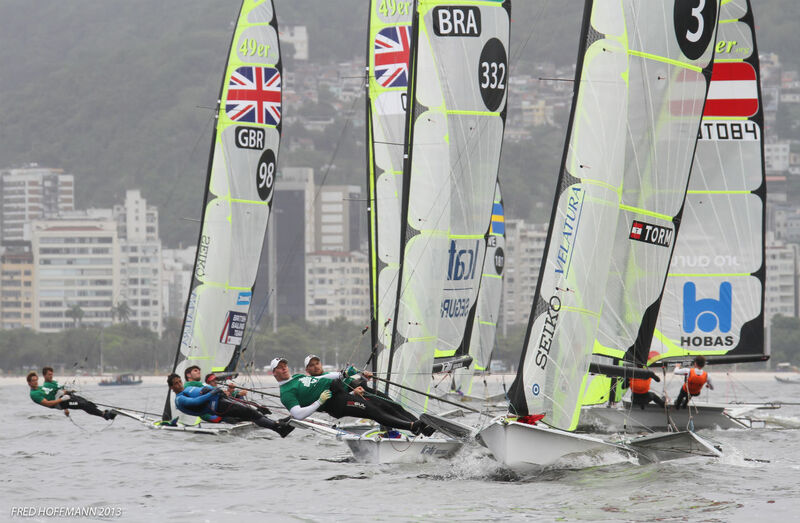 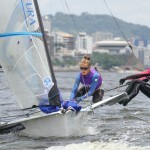 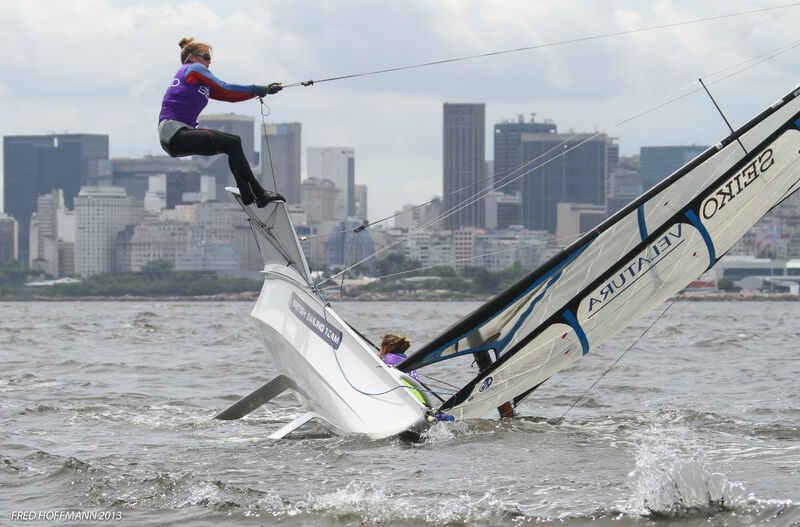 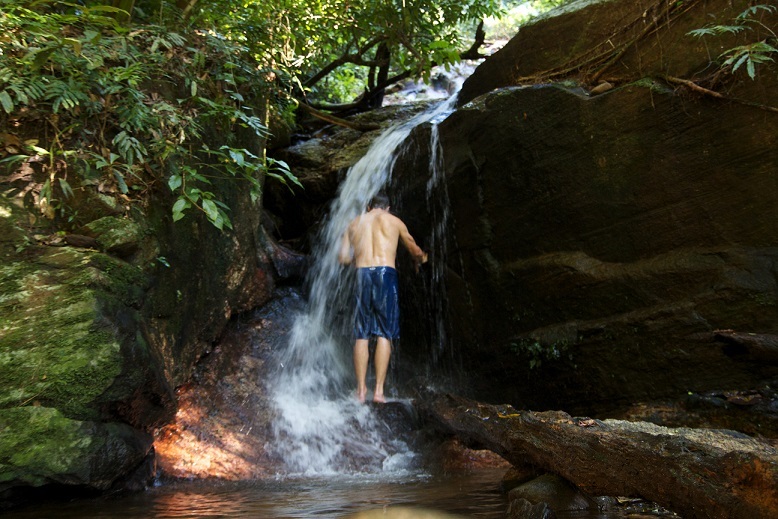 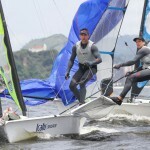 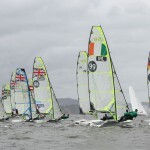 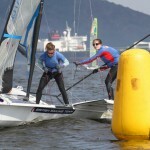 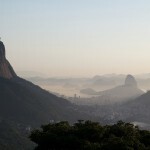 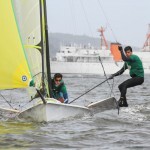 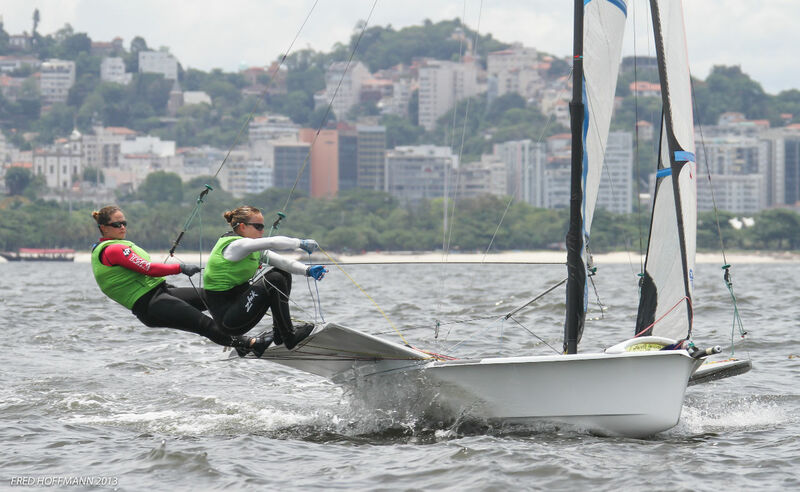 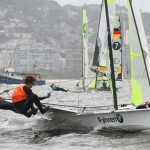 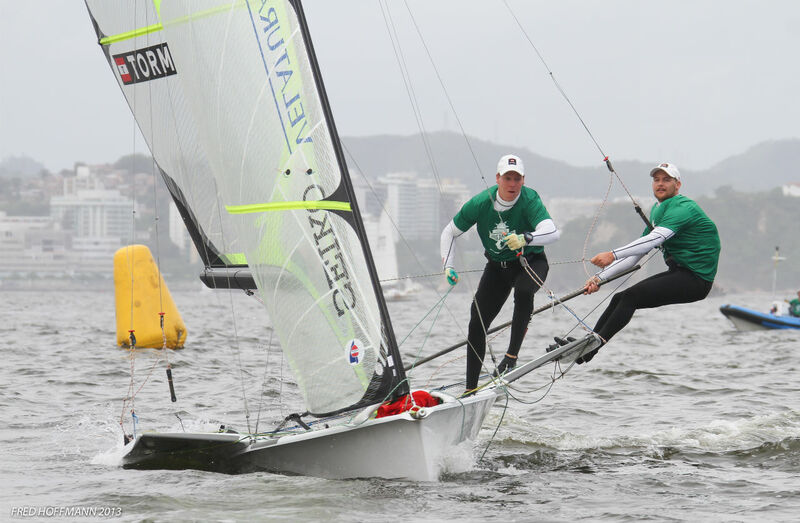 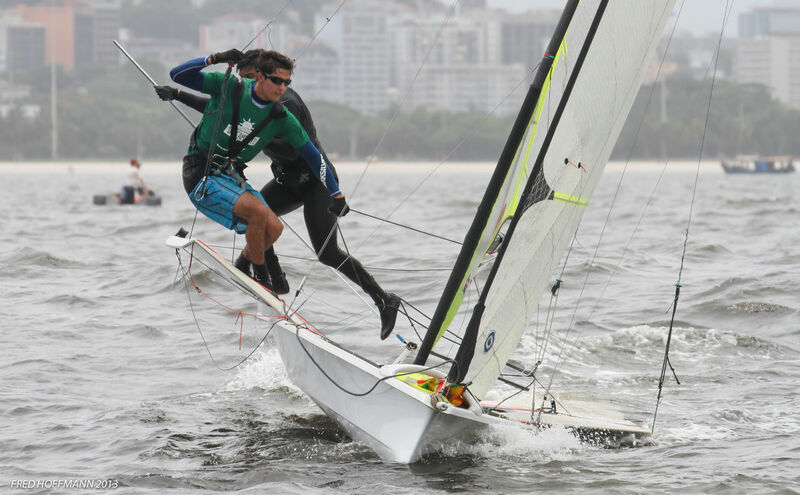 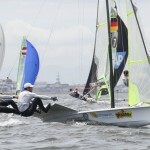 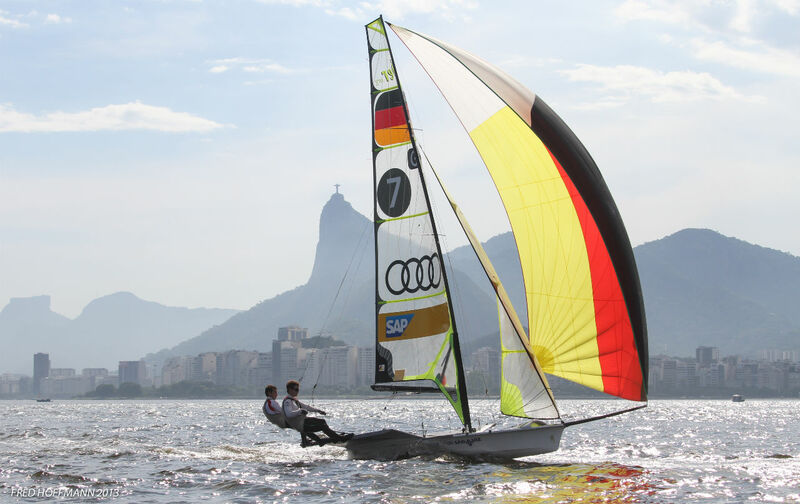 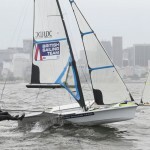 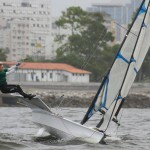 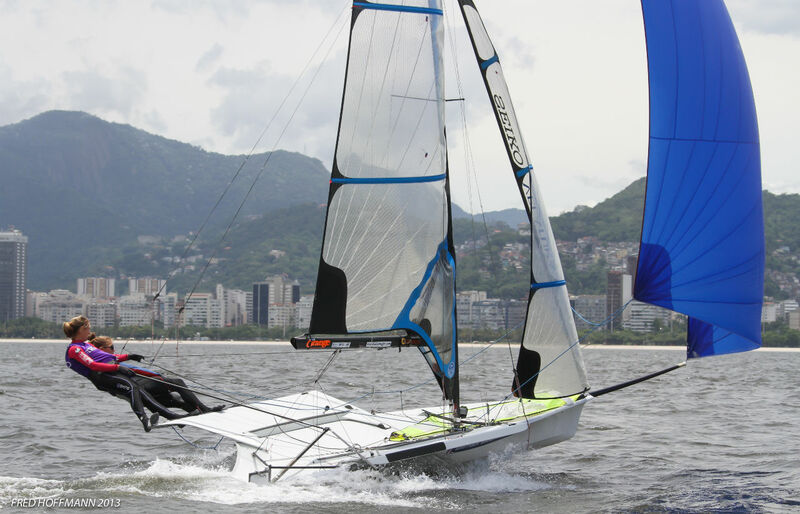 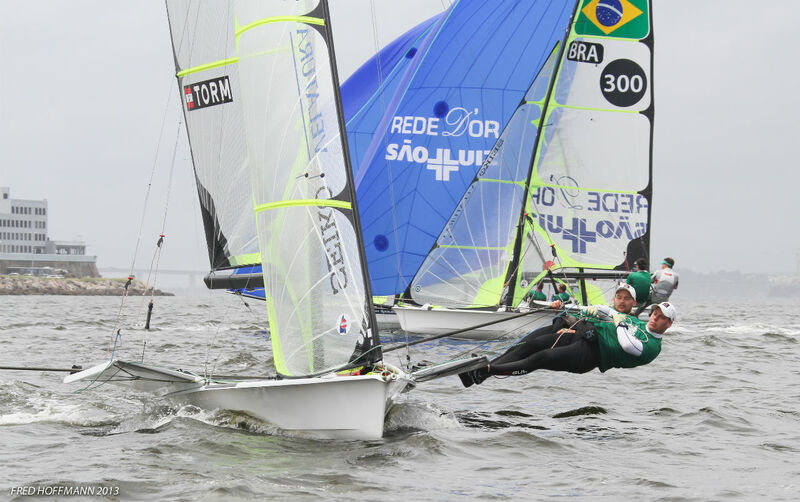 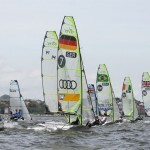 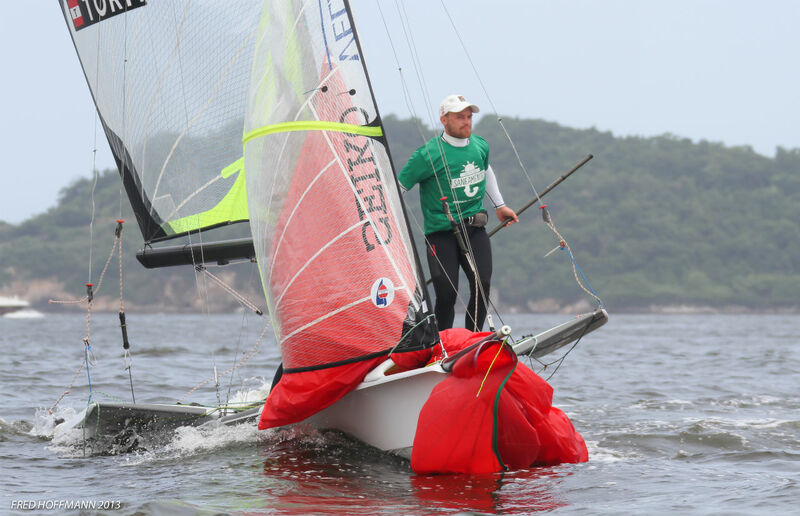 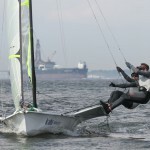 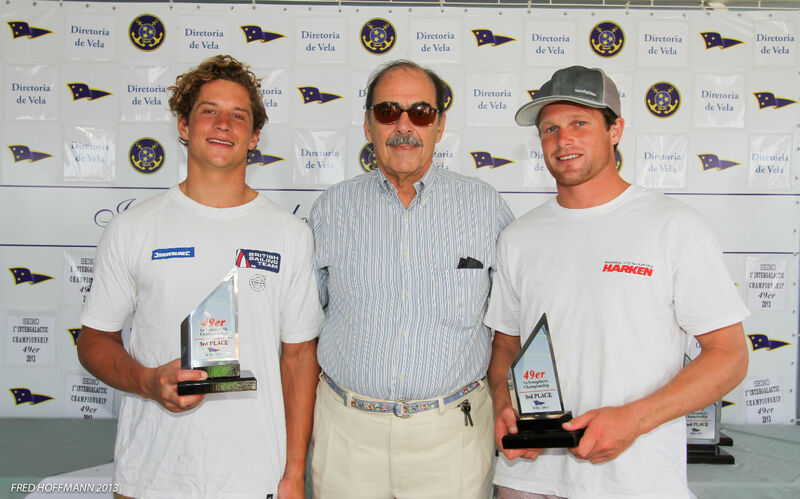 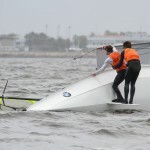 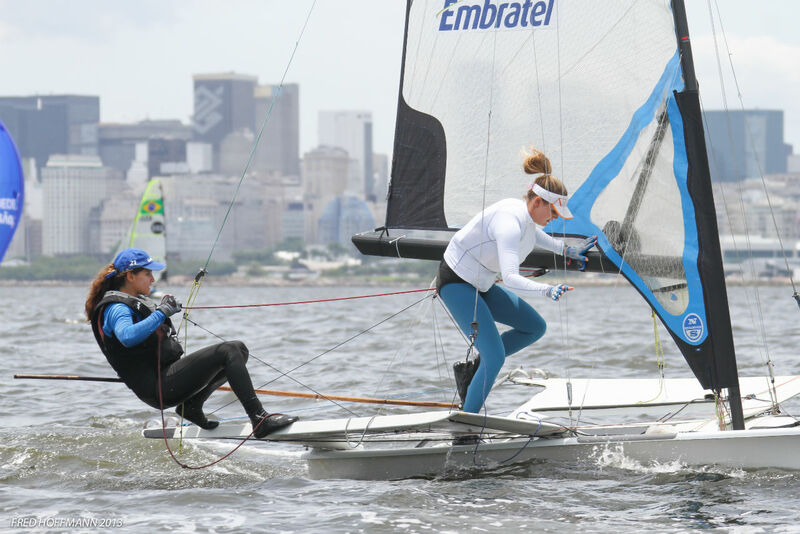 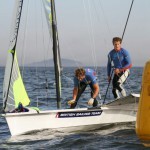 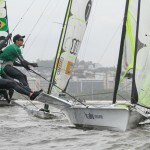 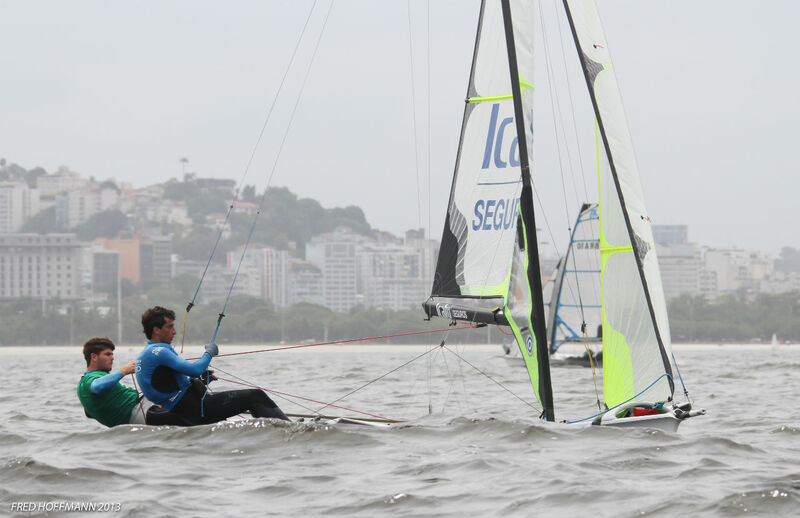 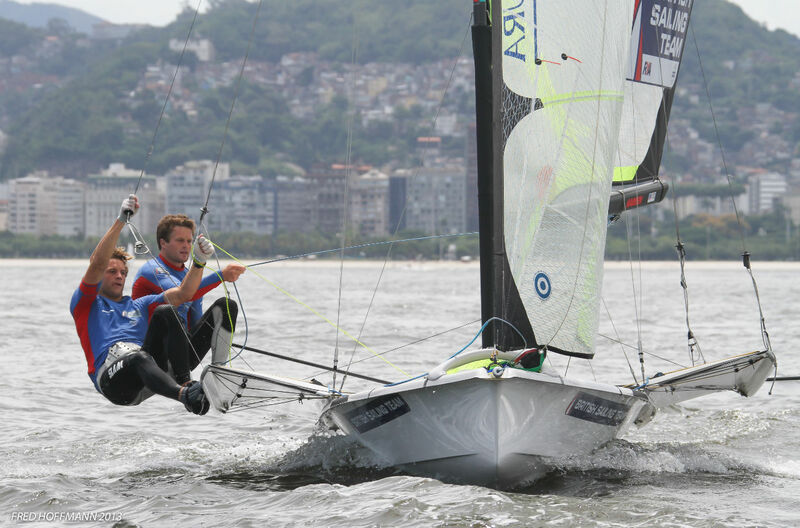 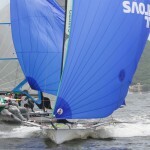 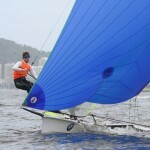 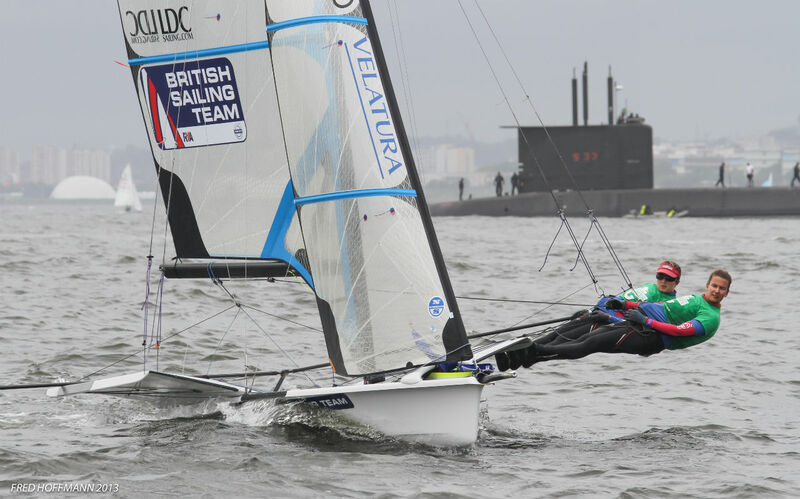 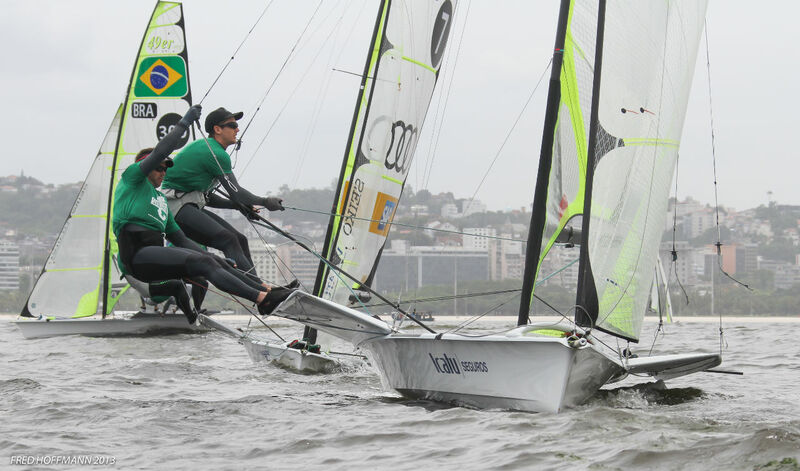 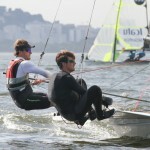 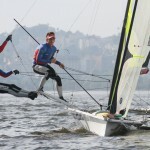 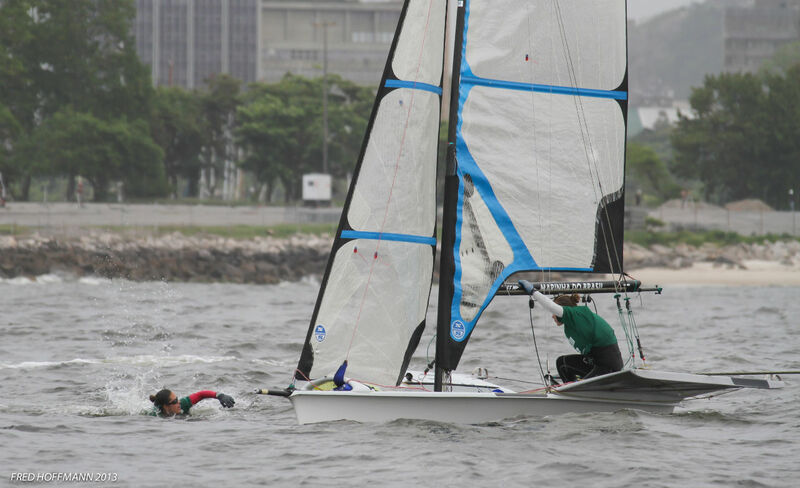 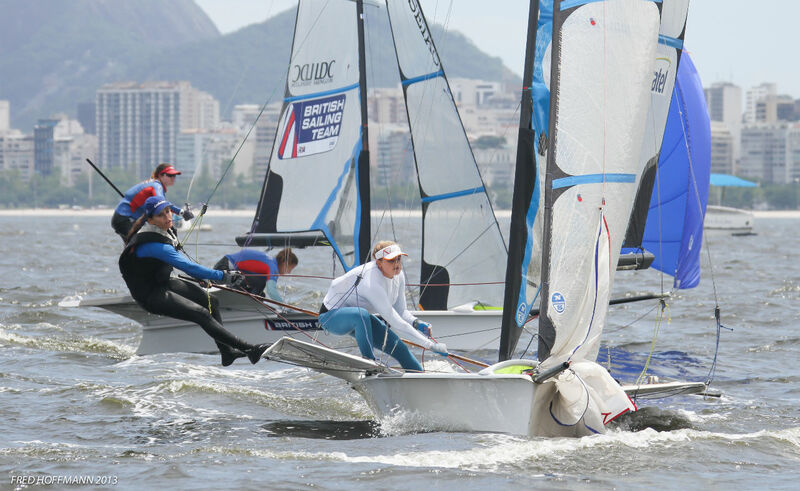 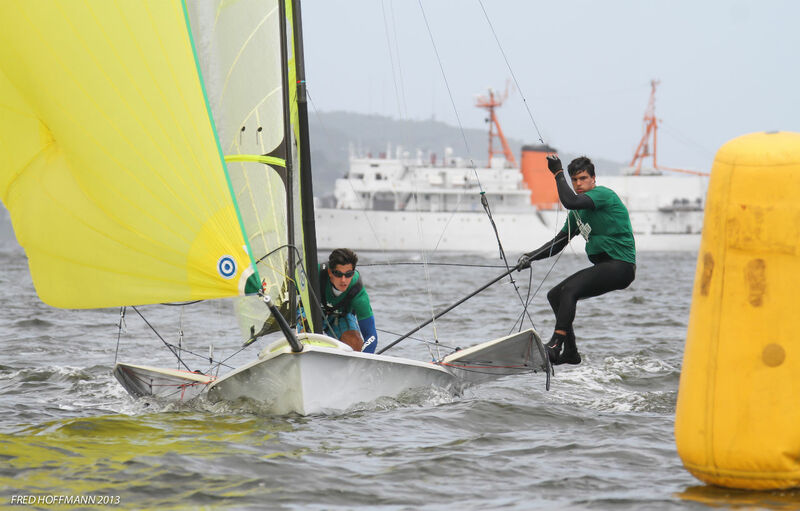 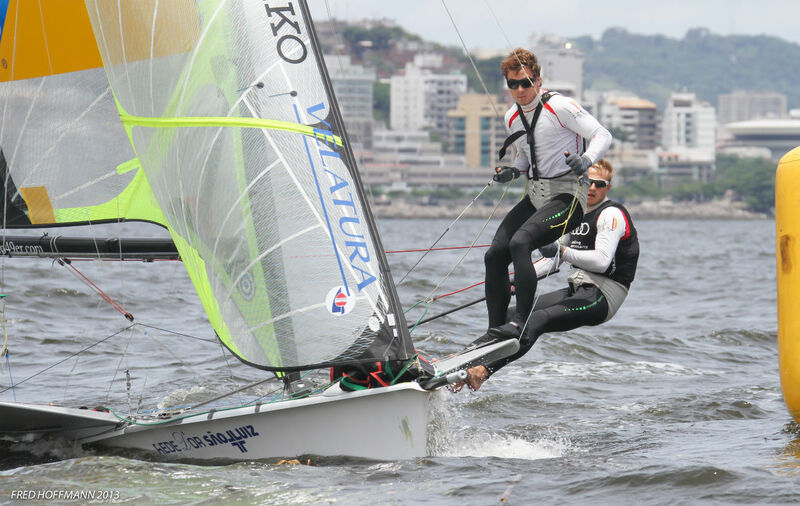 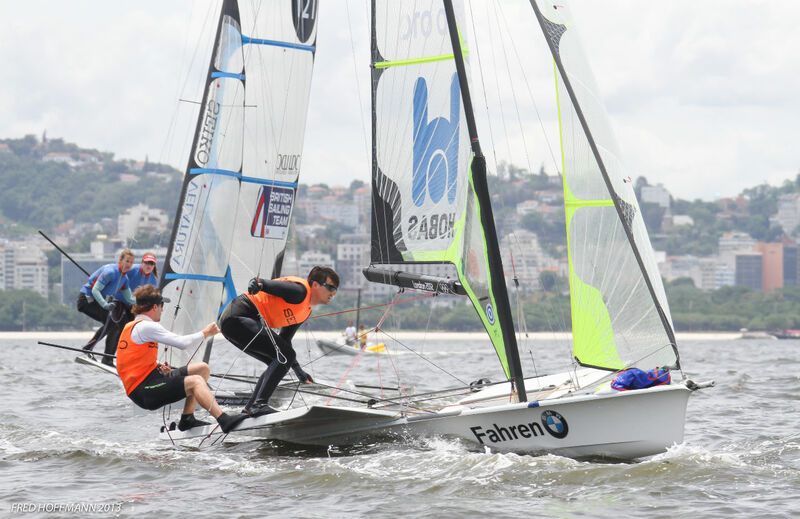 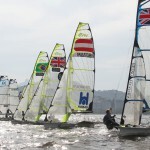 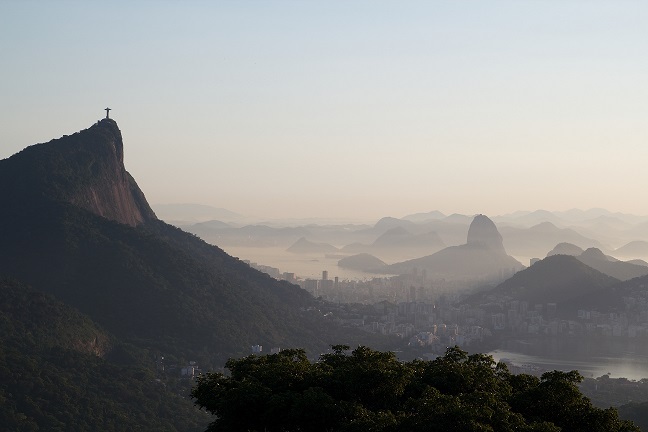 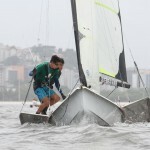 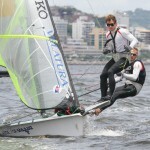 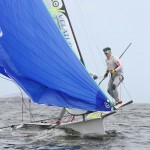 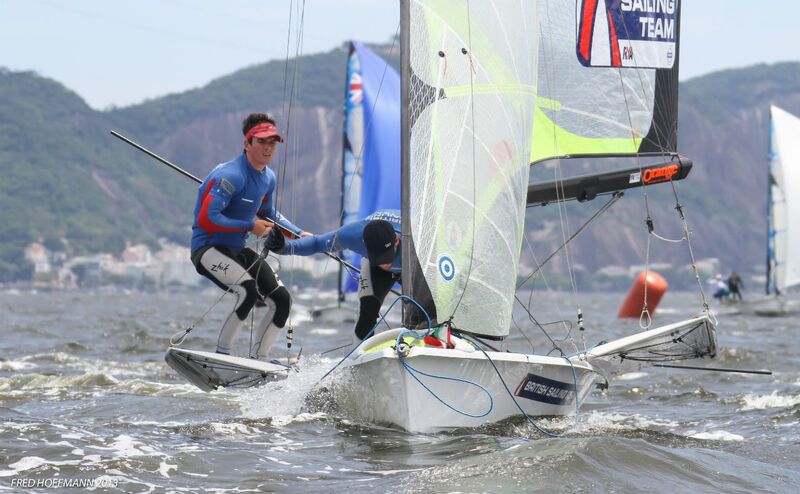 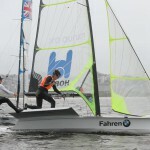 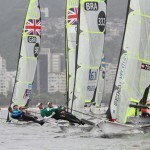 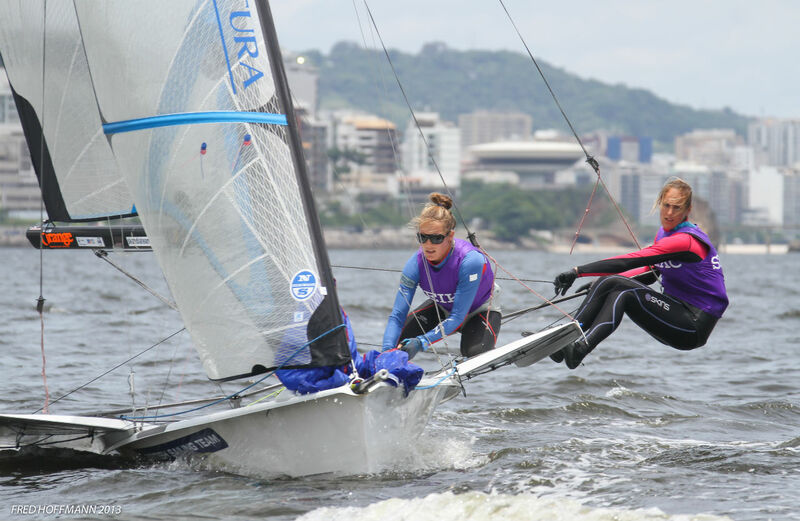 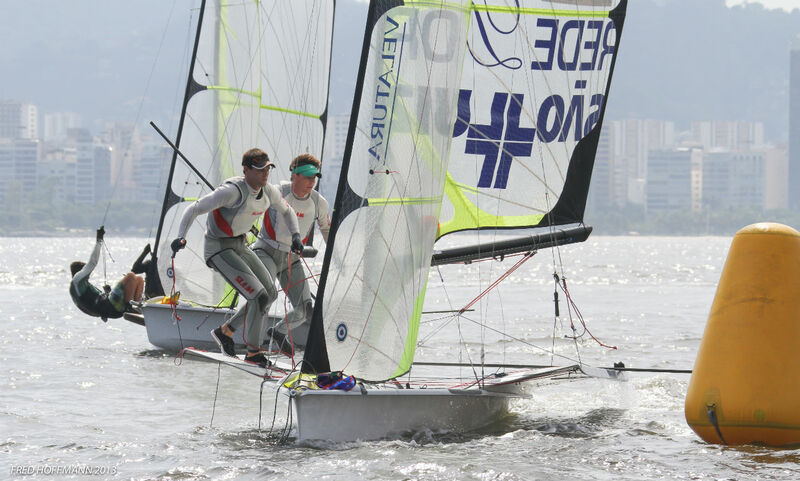 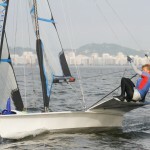 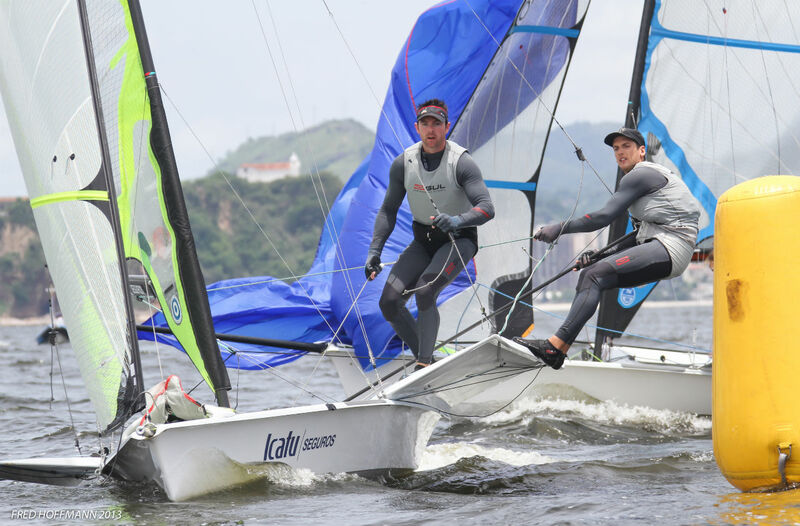 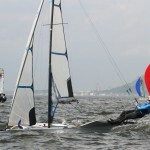 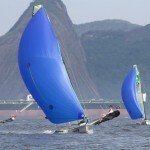 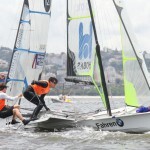 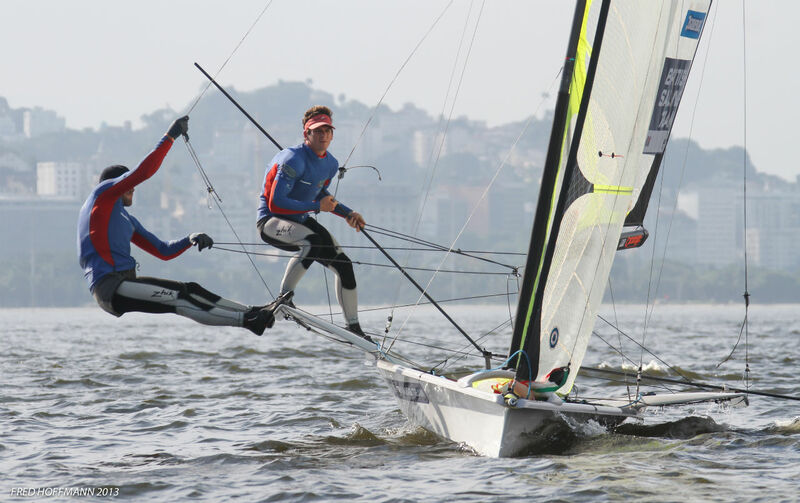 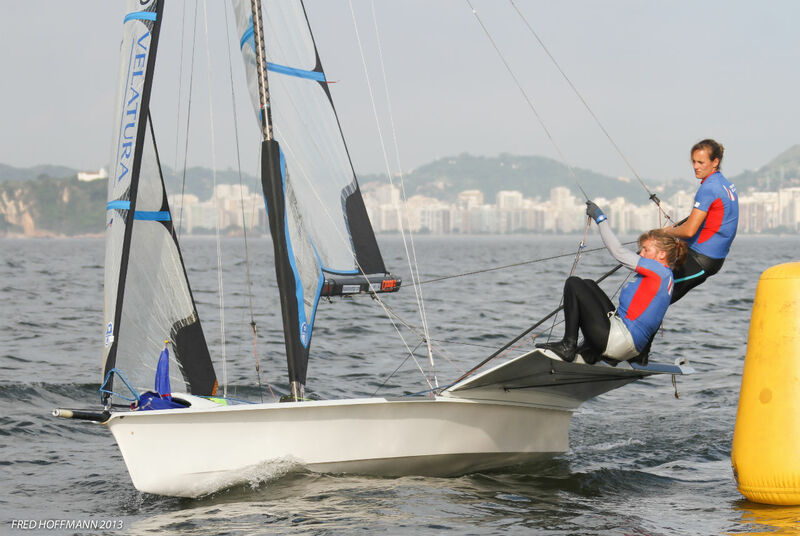 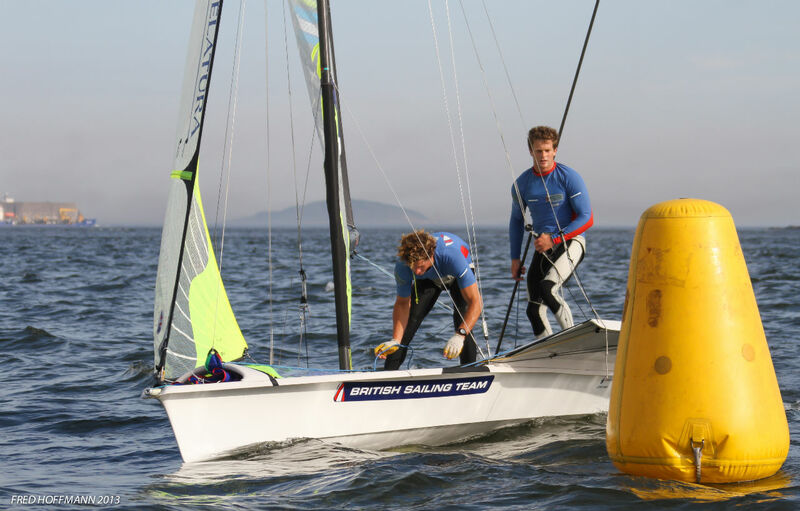 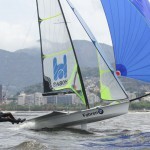 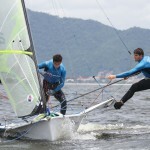 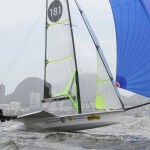 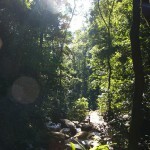 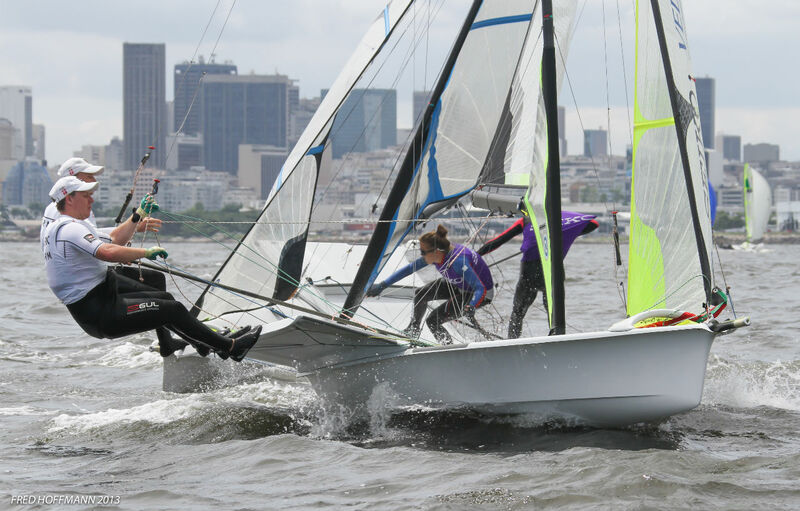 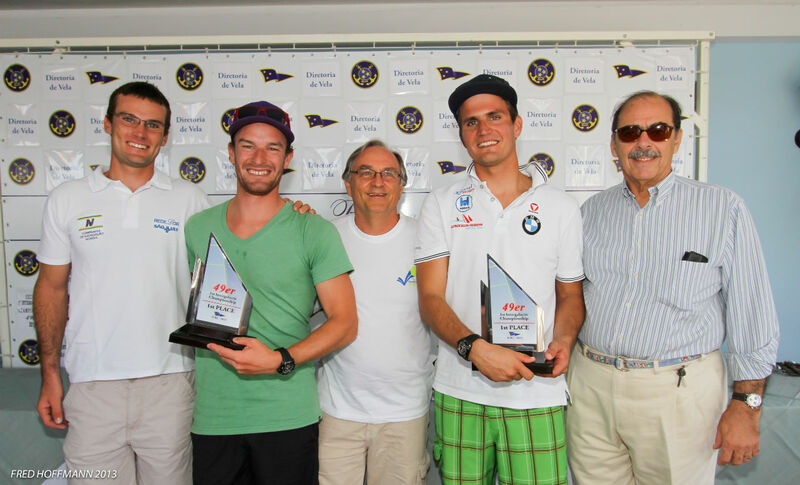 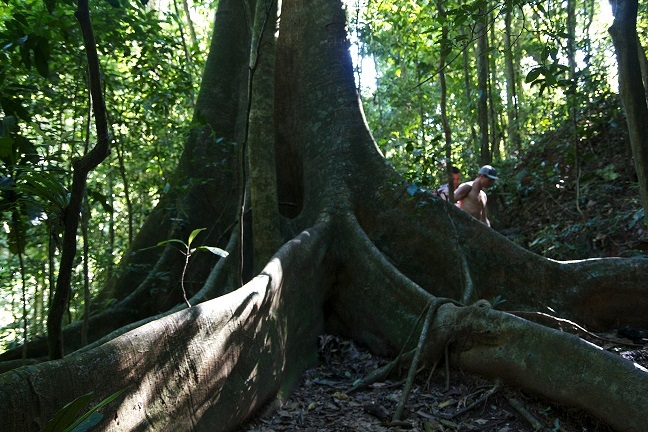 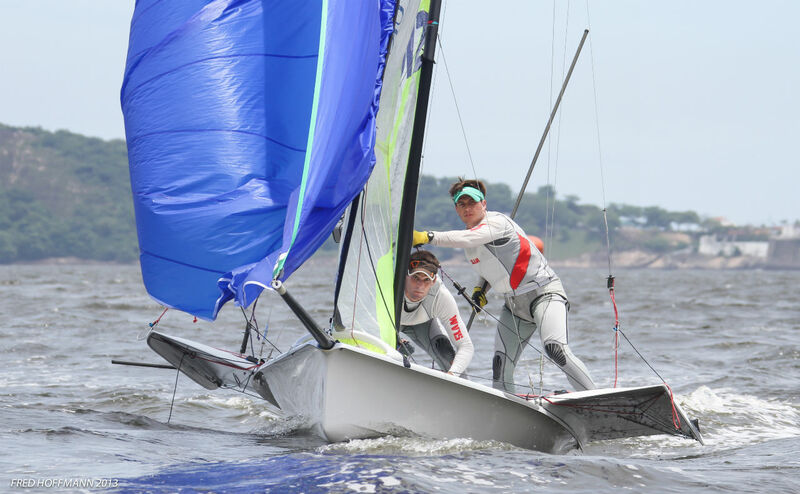 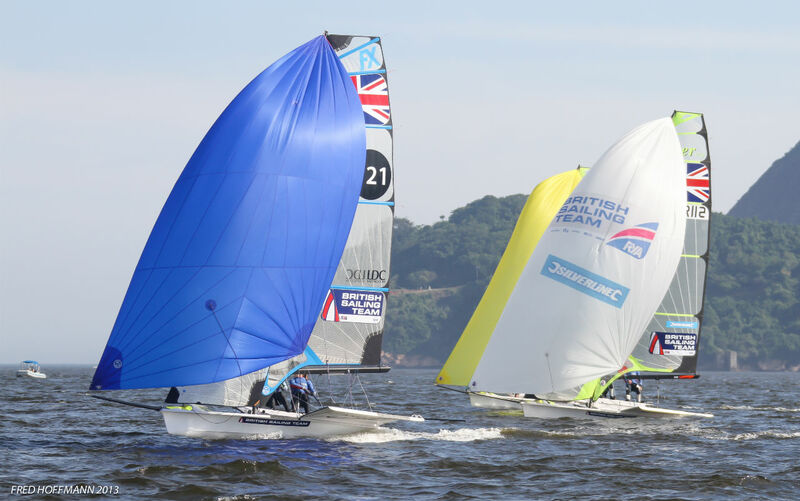 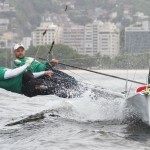 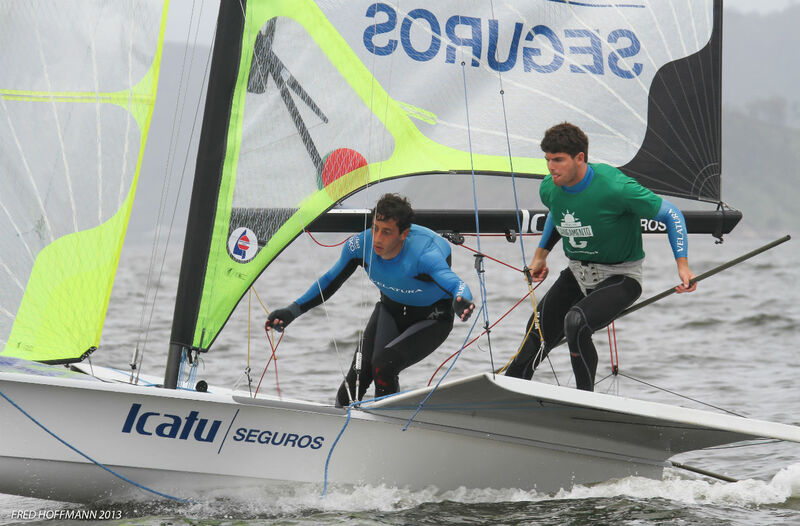 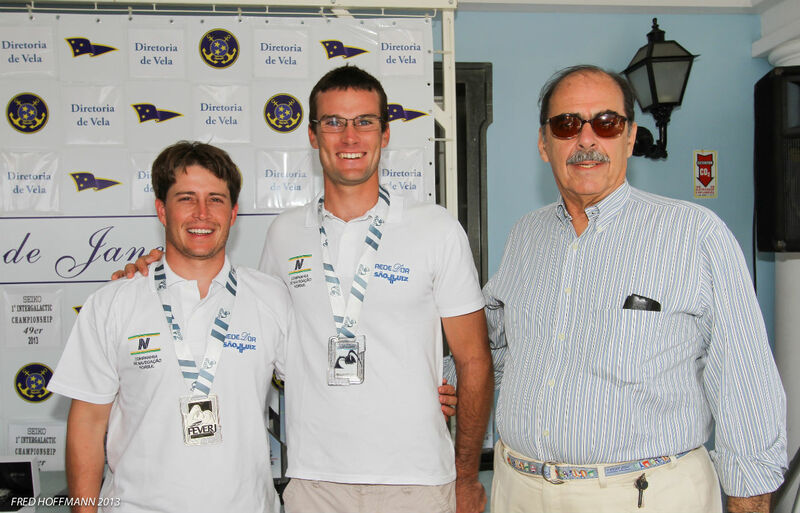 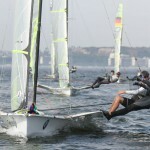 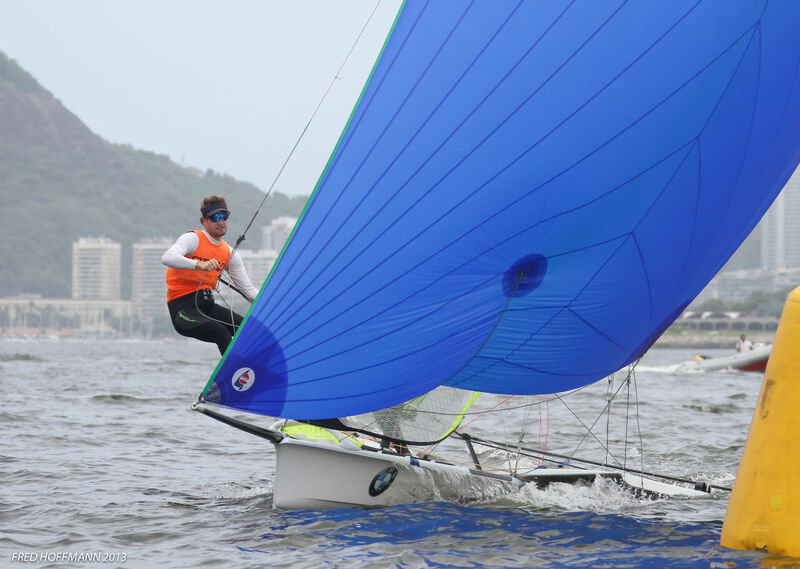 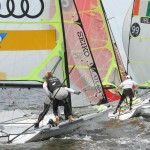 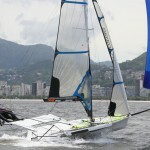 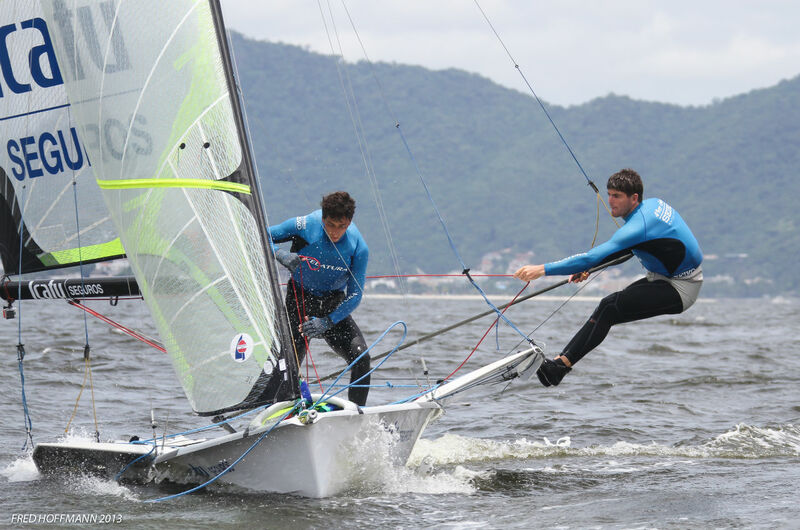 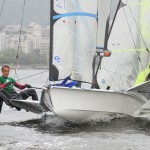 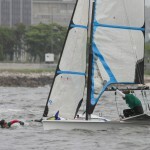 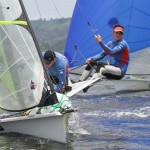 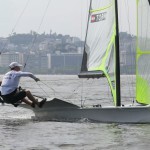 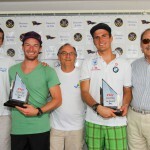 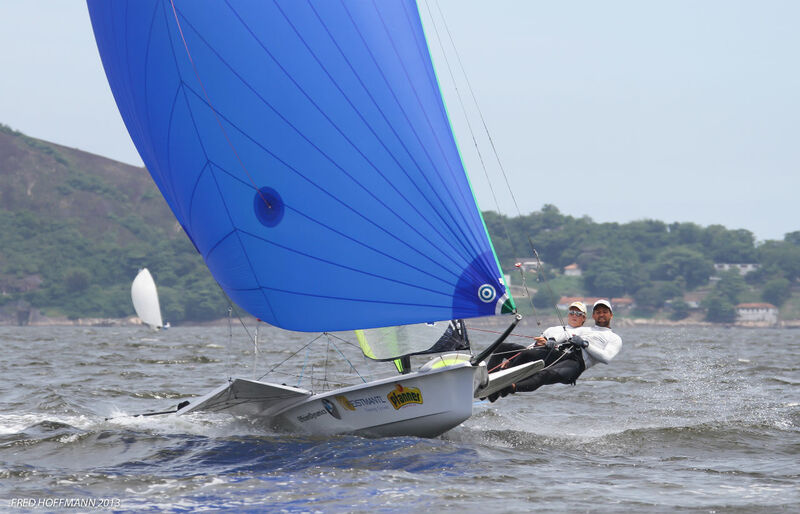 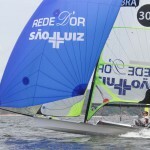 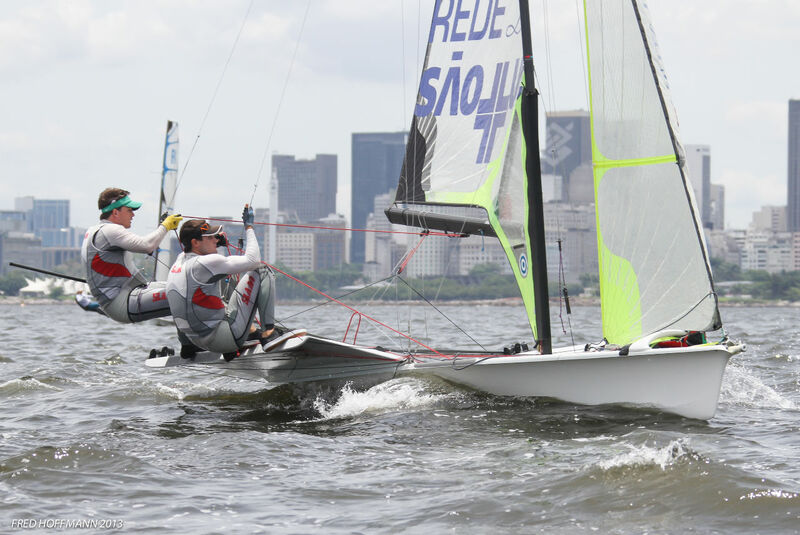 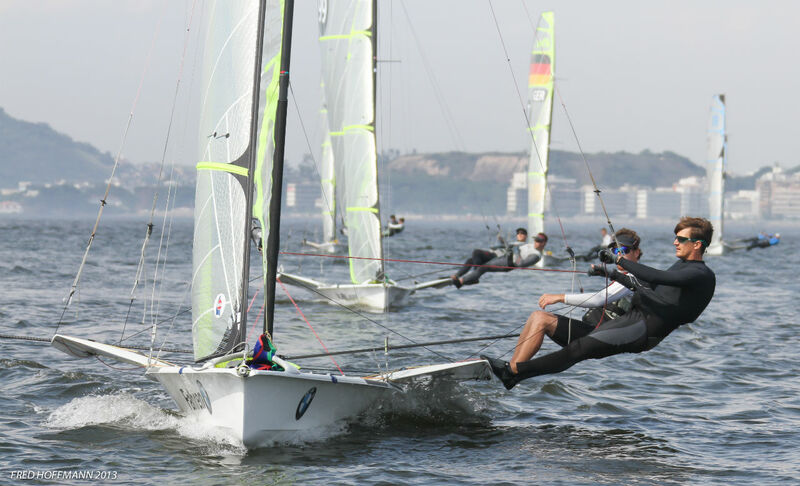 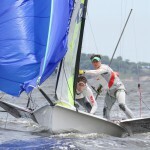 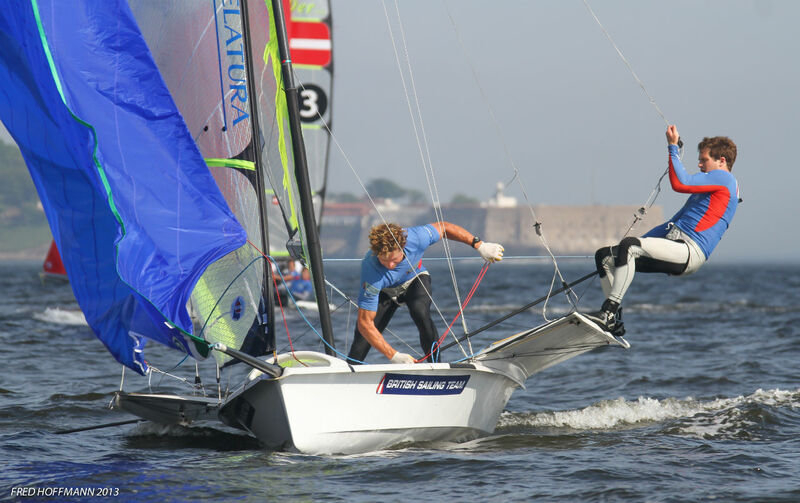 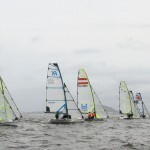 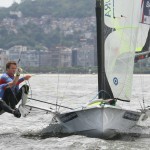 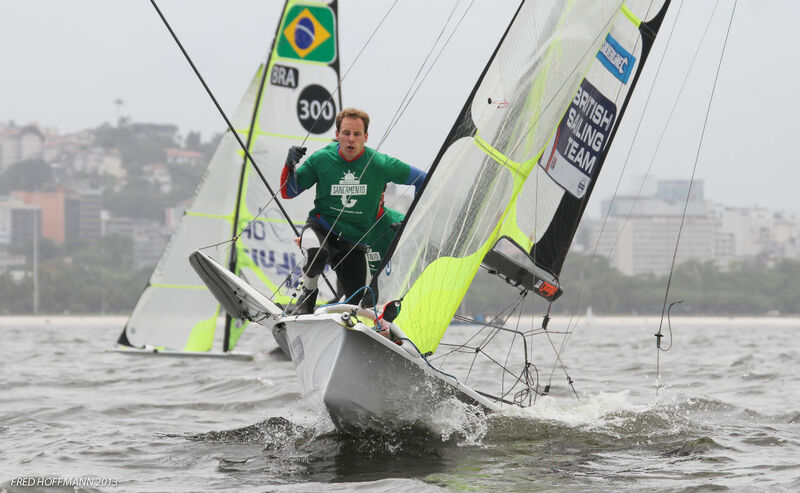 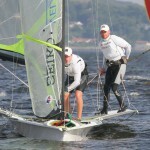 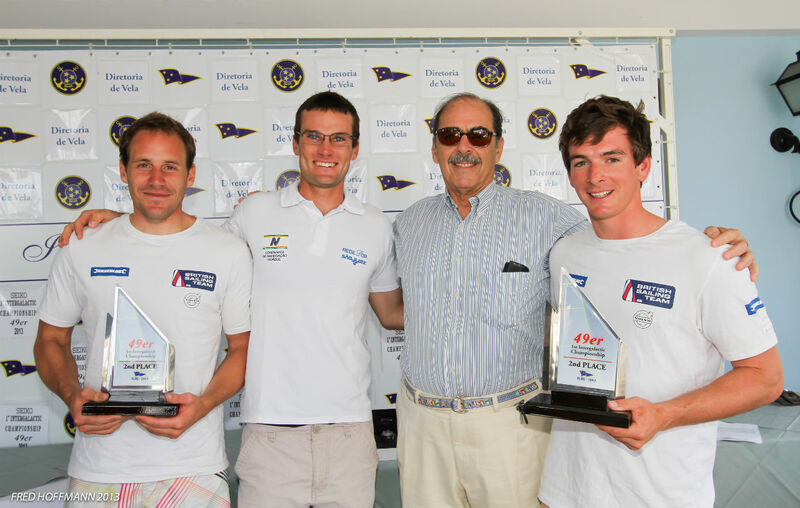 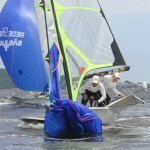 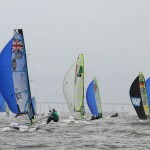 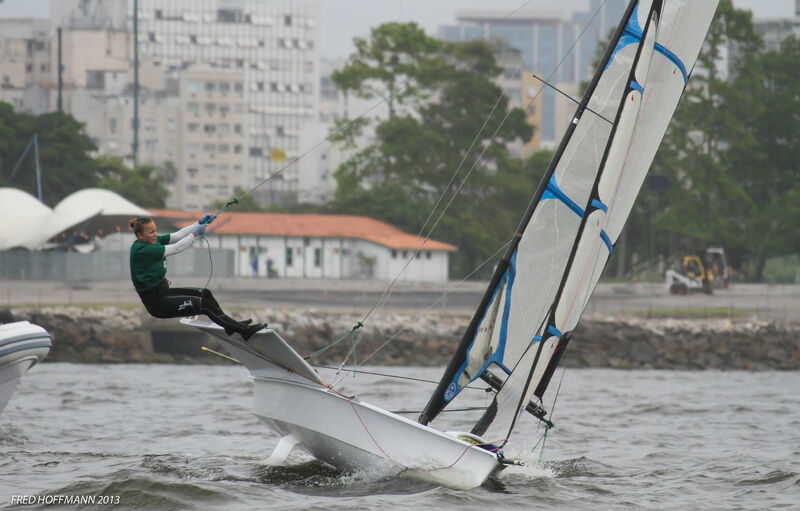 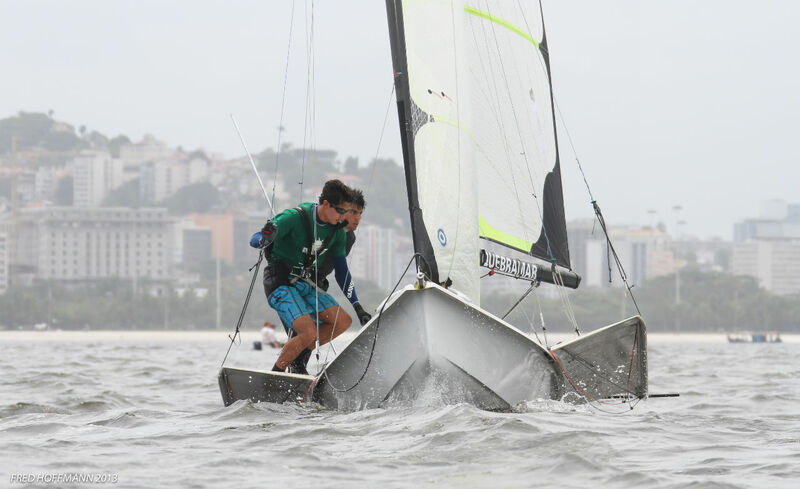 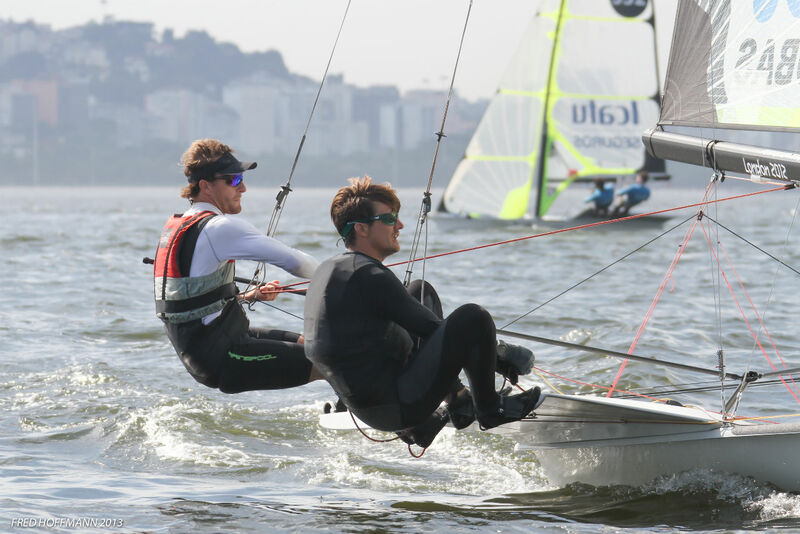 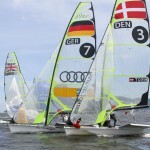 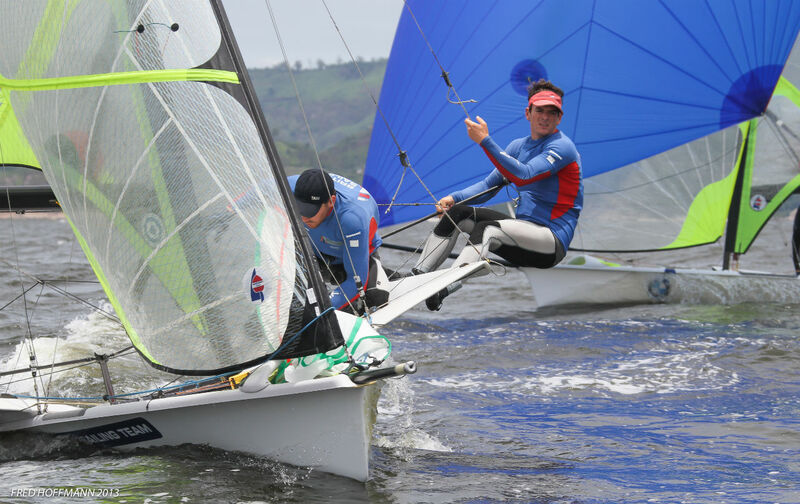 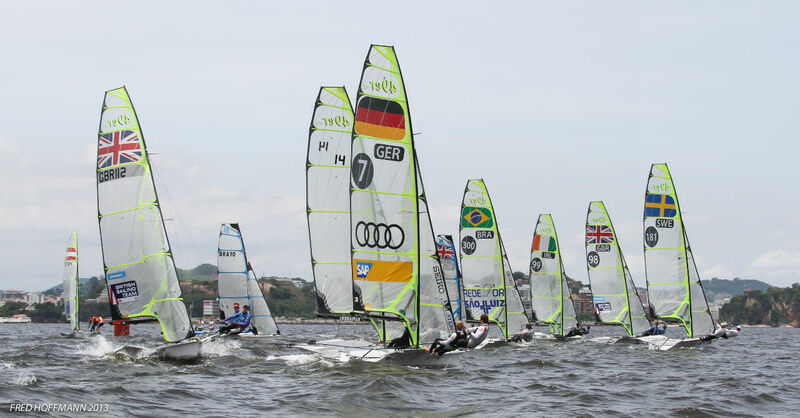 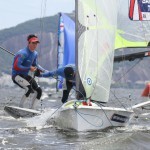 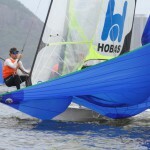 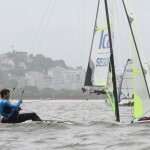 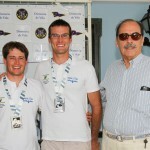 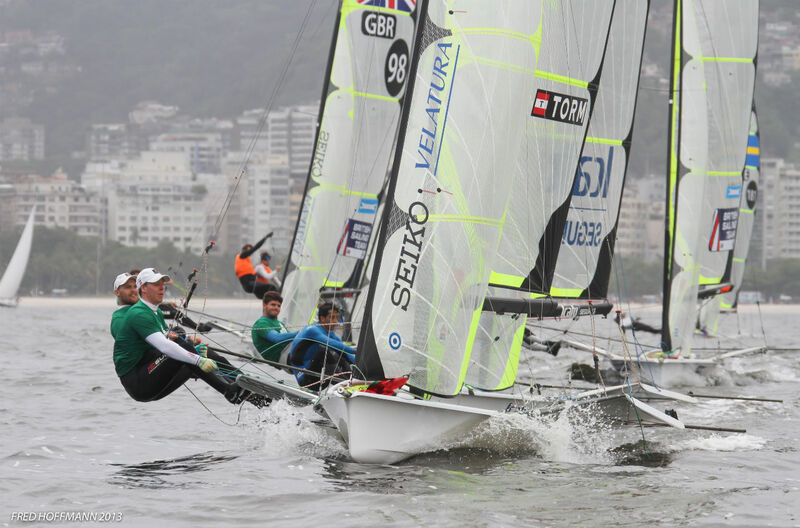 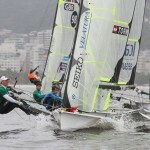 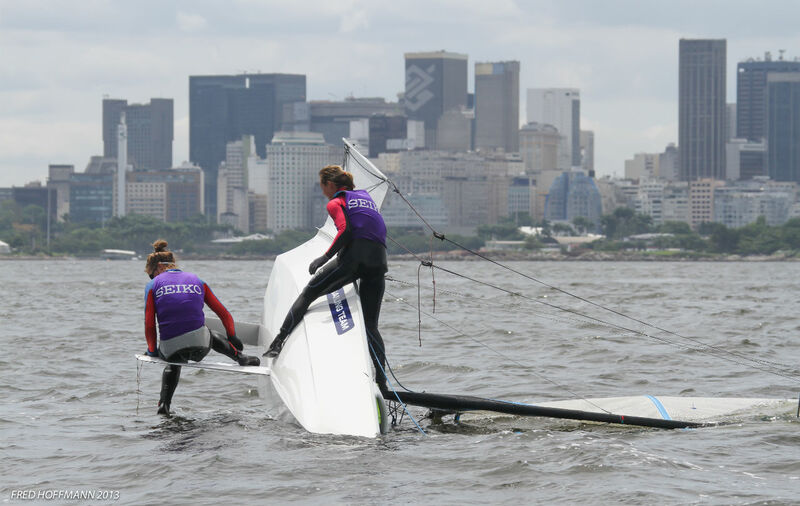 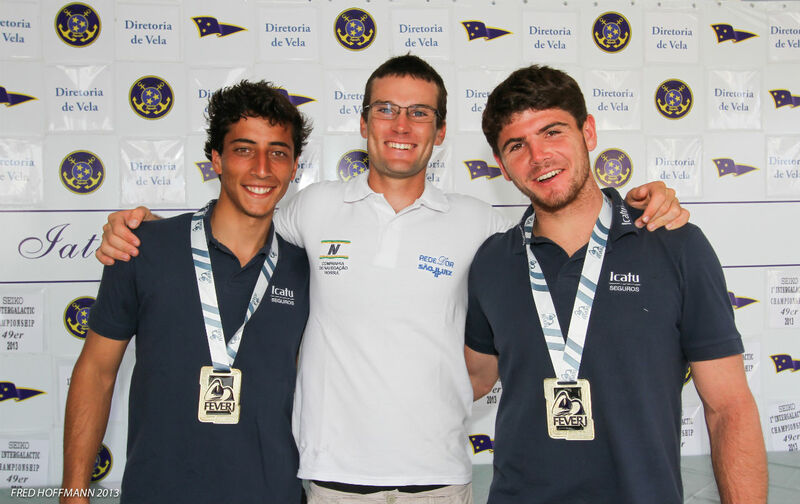 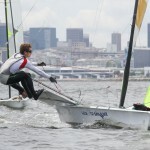 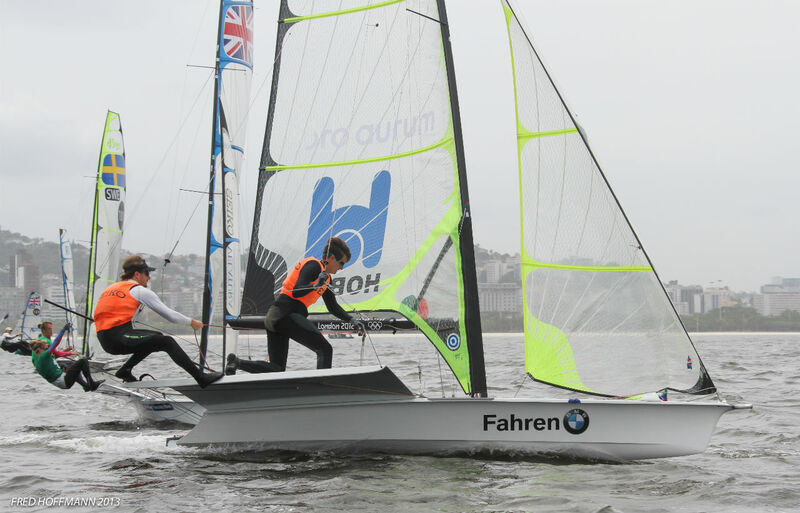 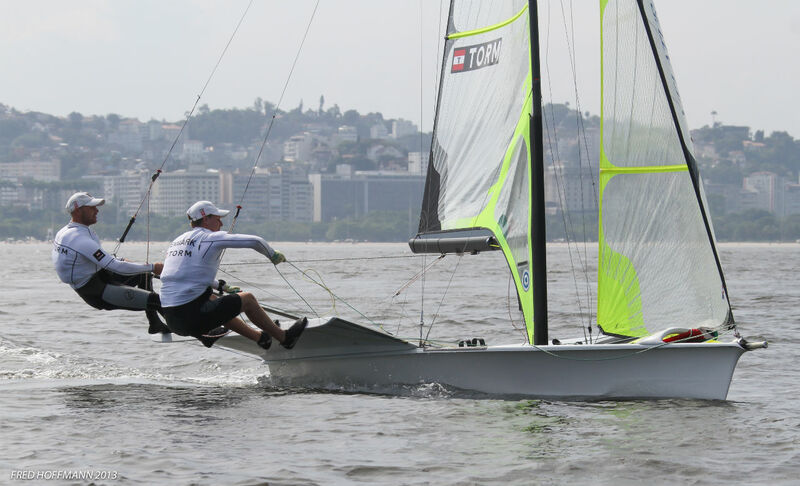 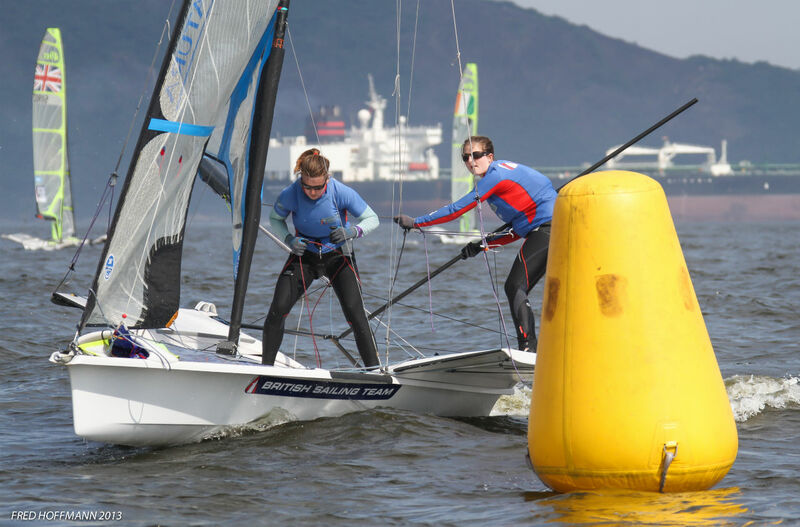 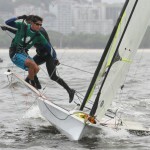 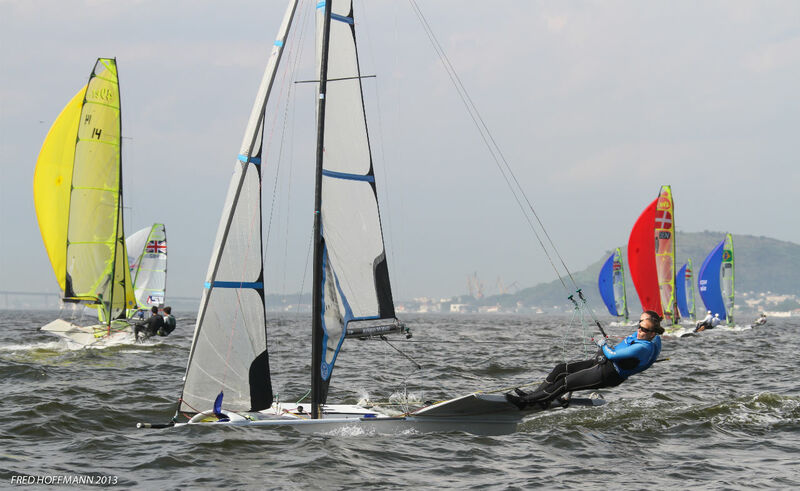 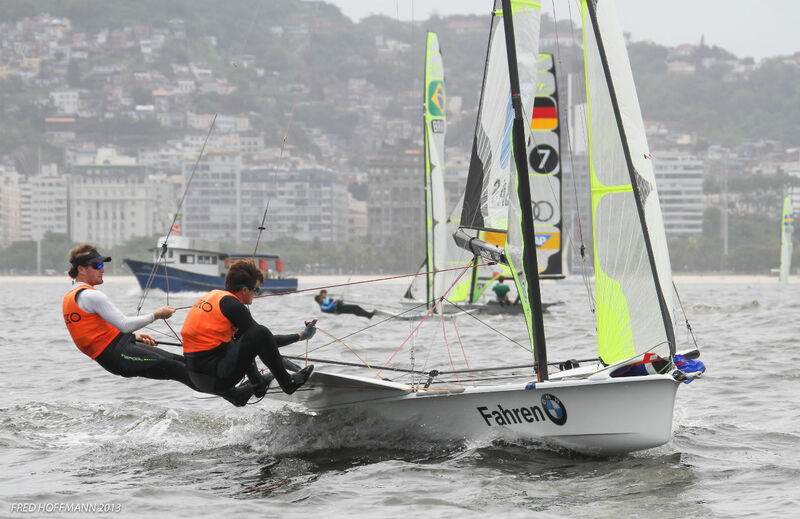 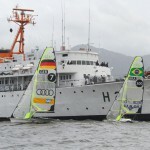 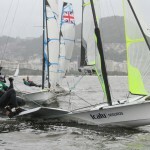 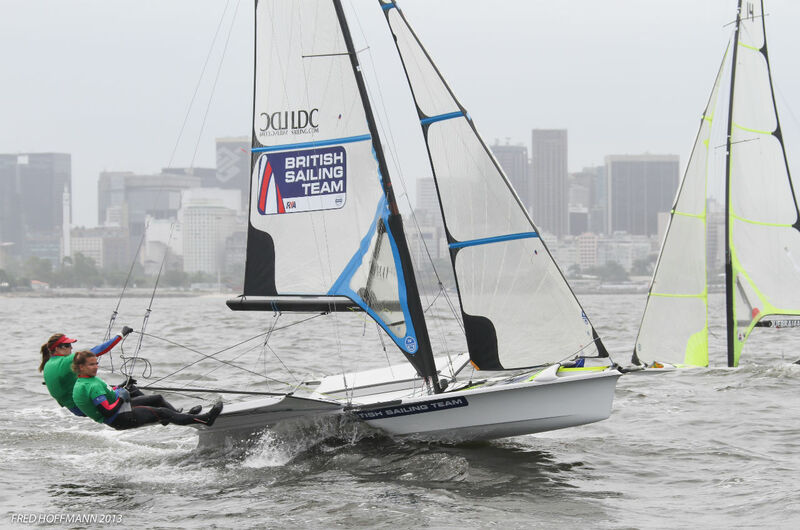 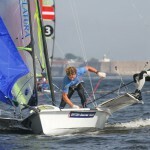 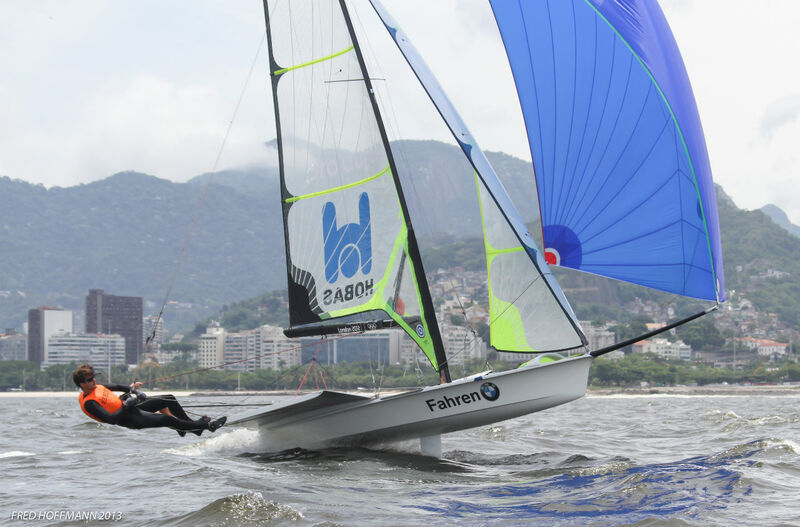 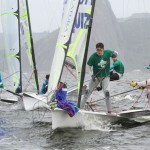 Thomas is the South American president and organized a number of foreign teams who wanted to spend time in Rio to come in December and have a regatta. 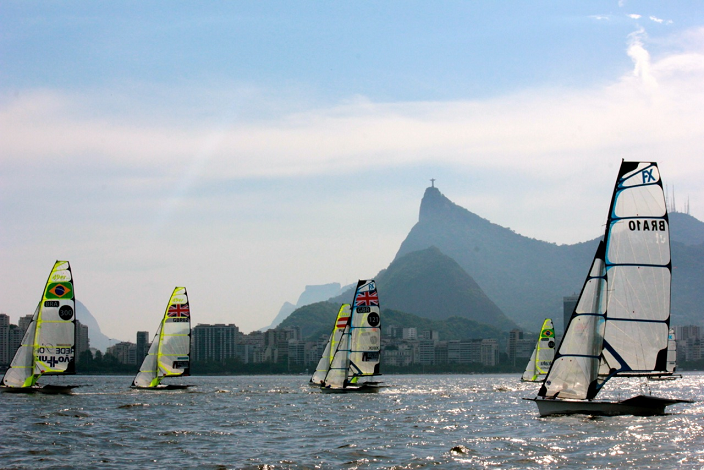 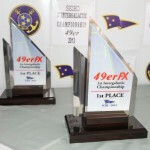 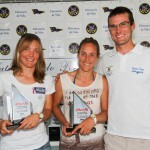 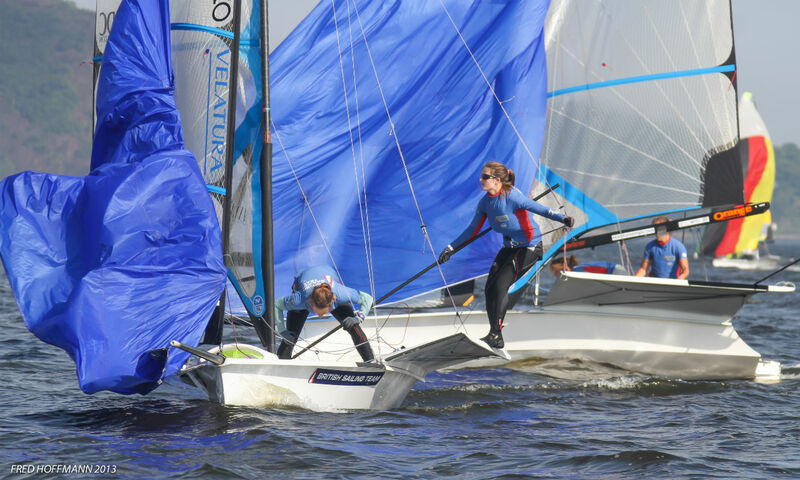 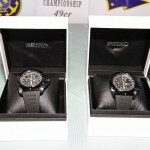 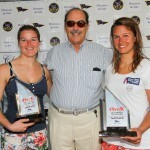 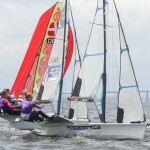 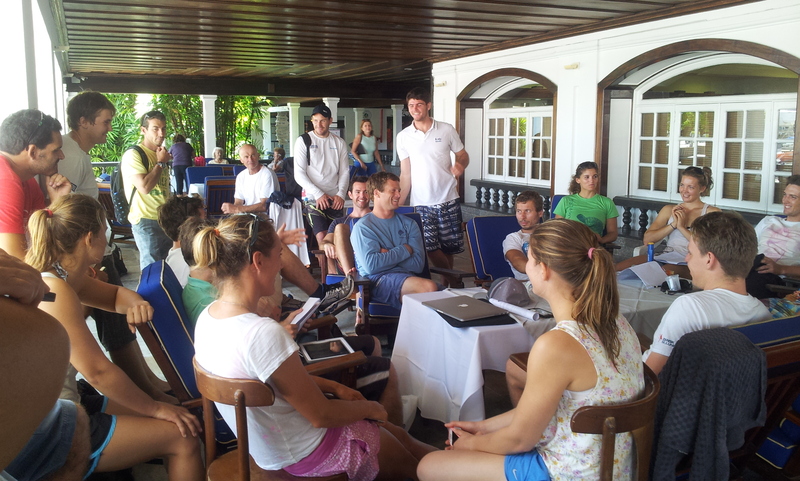 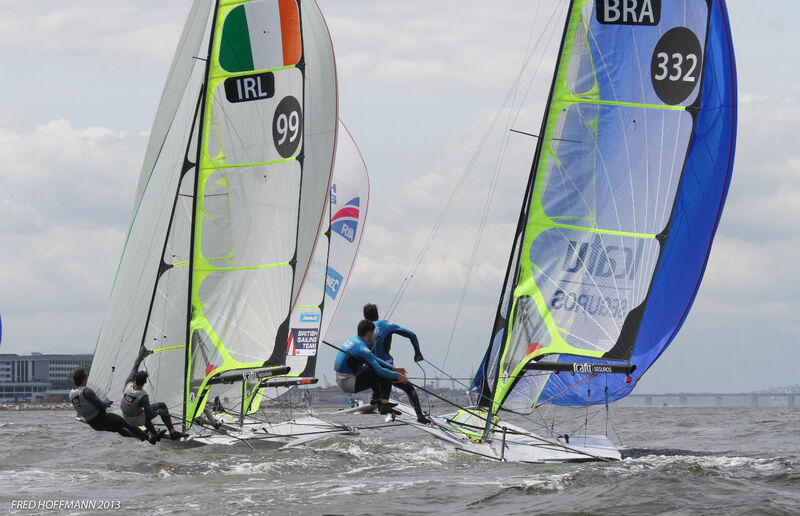 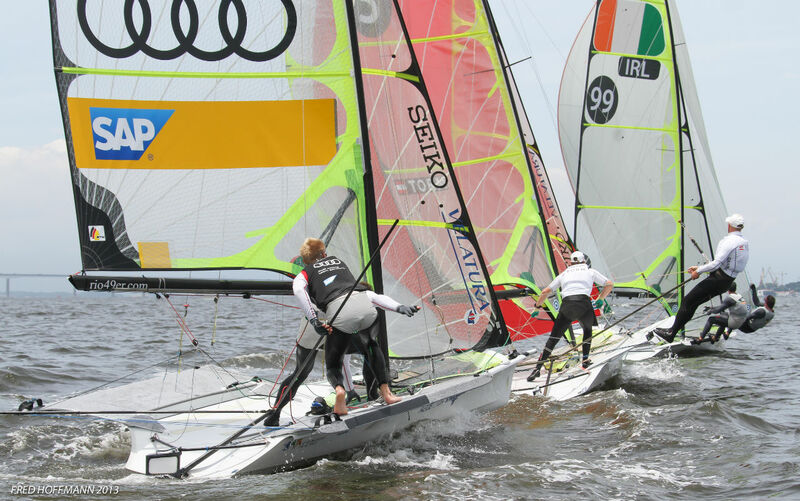 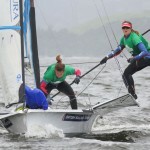 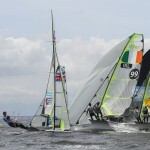 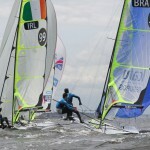 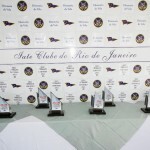 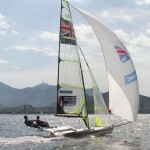 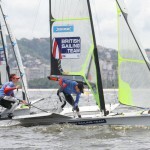 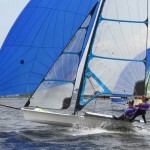 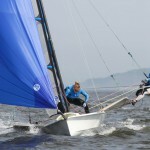 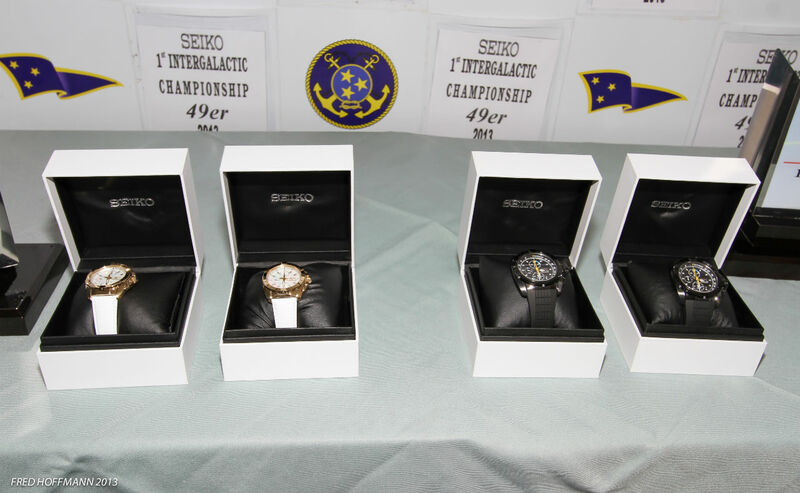 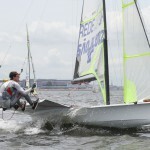 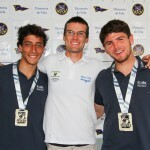 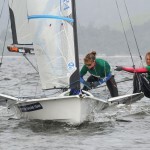 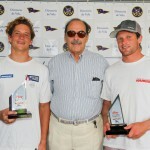 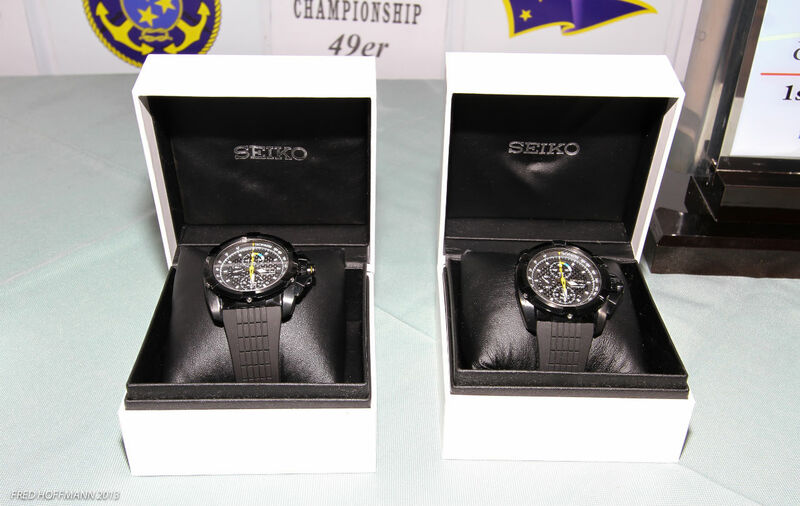 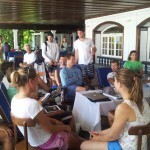 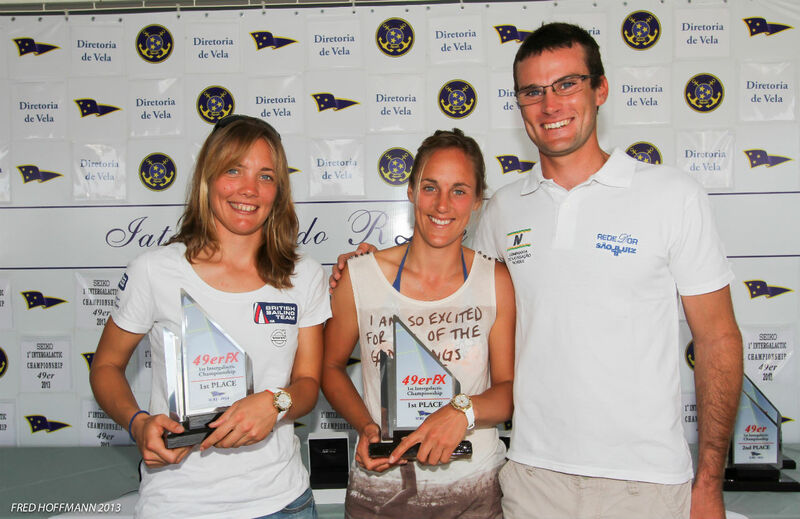 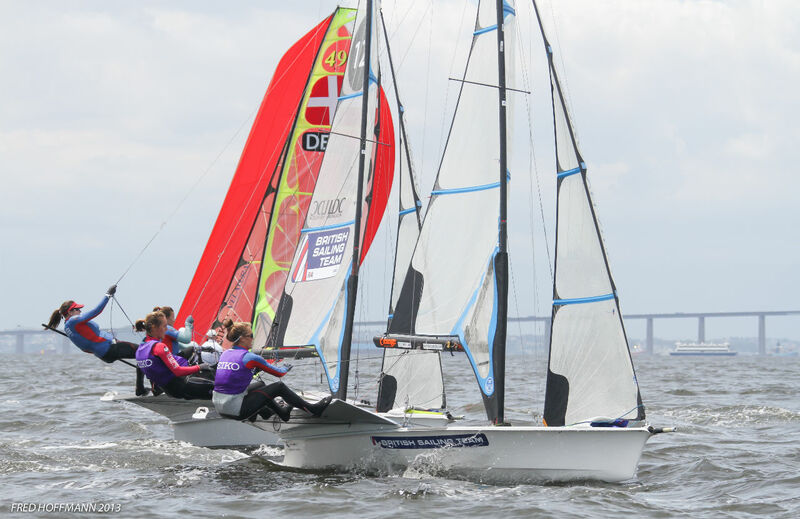 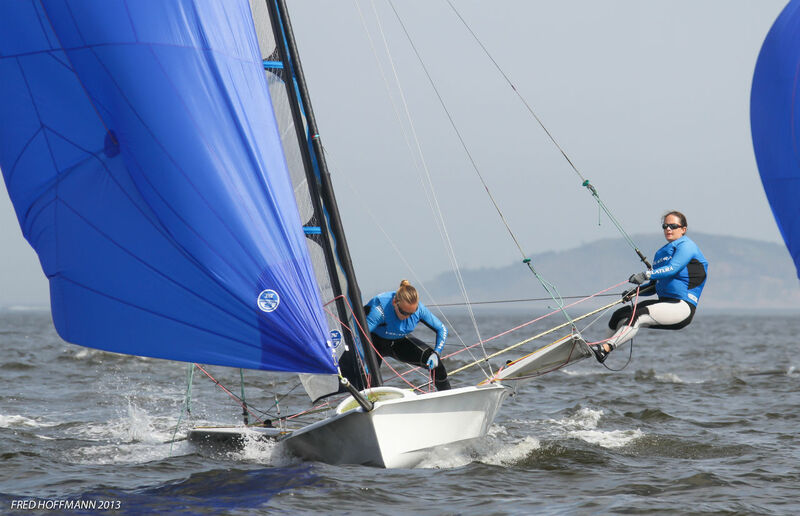 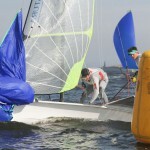 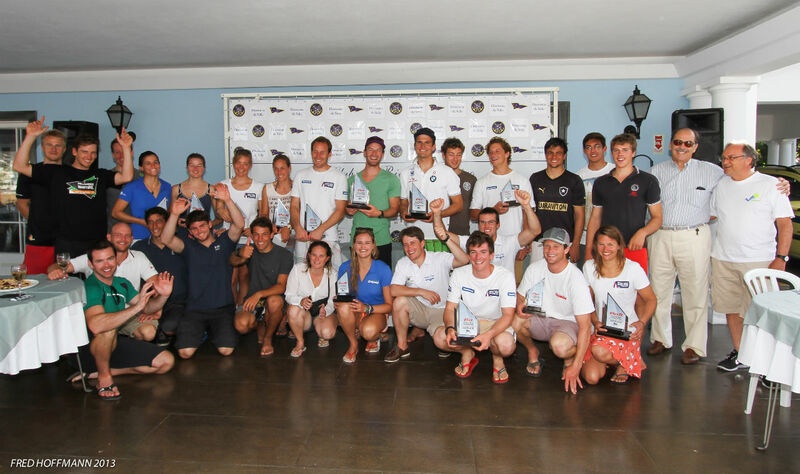 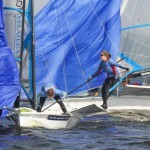 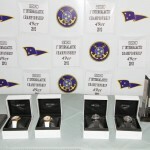 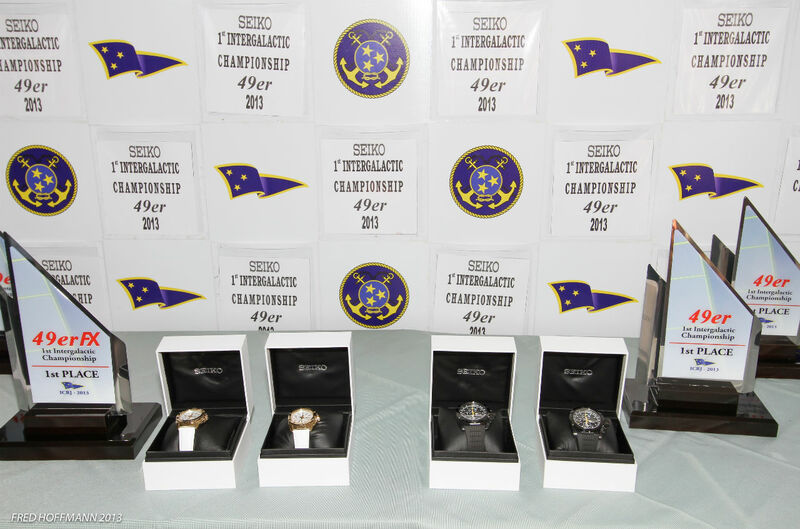 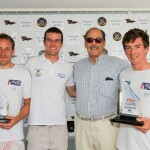 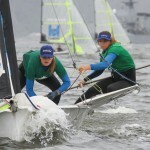 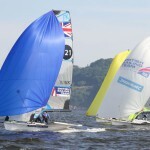 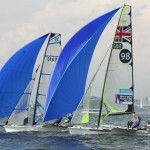 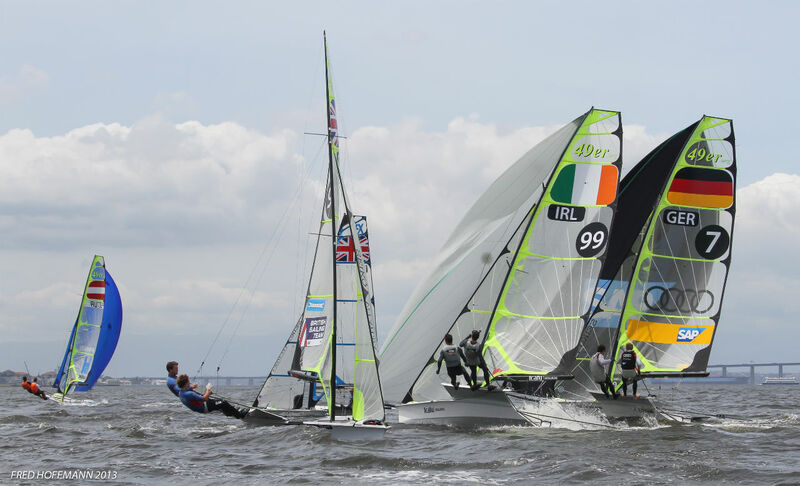 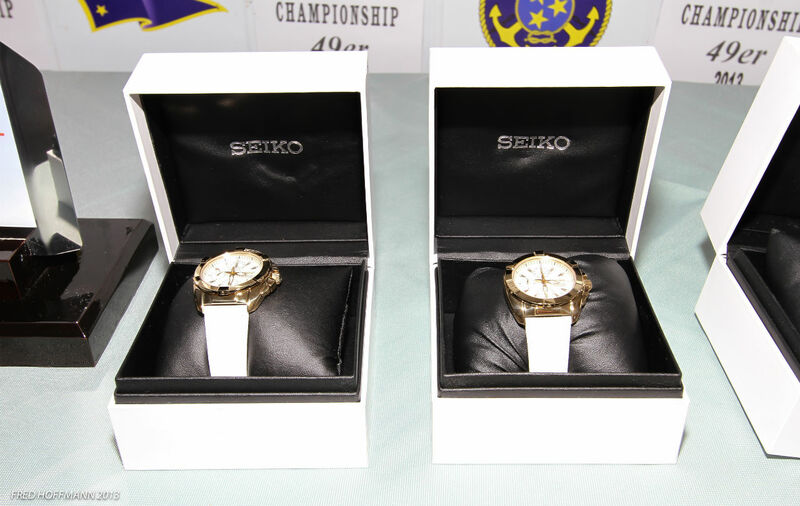 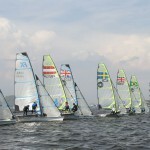 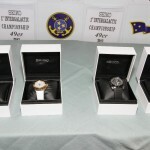 The 4 day regatta should be a fun one with so many top 10 teams all chasing the Olympic dream!